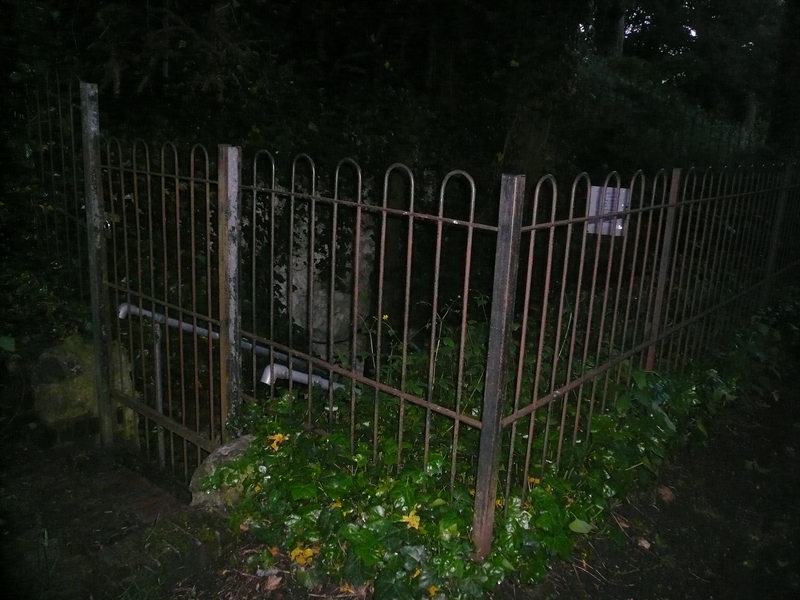 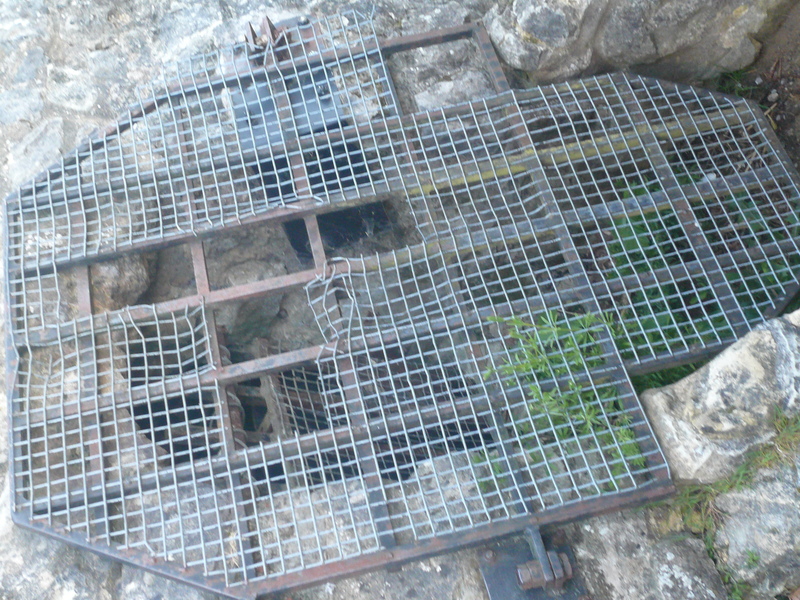 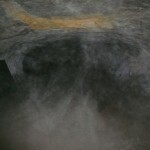 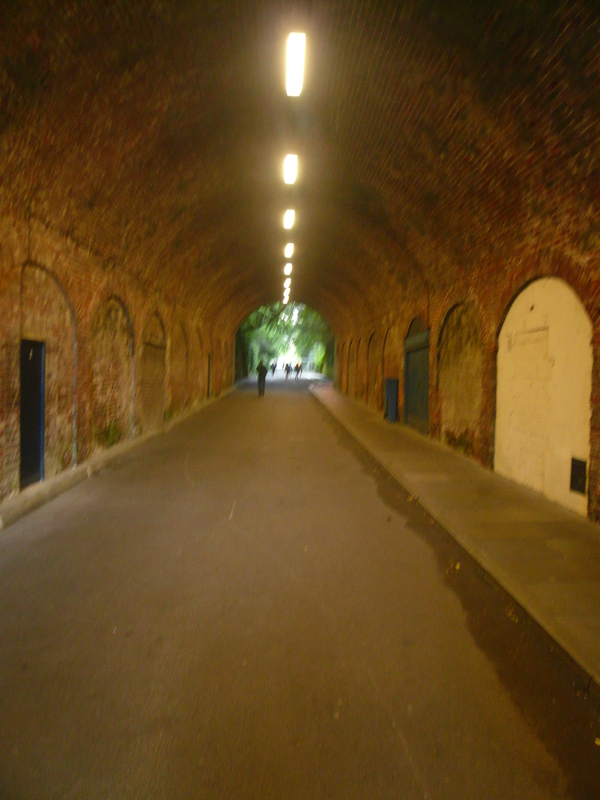 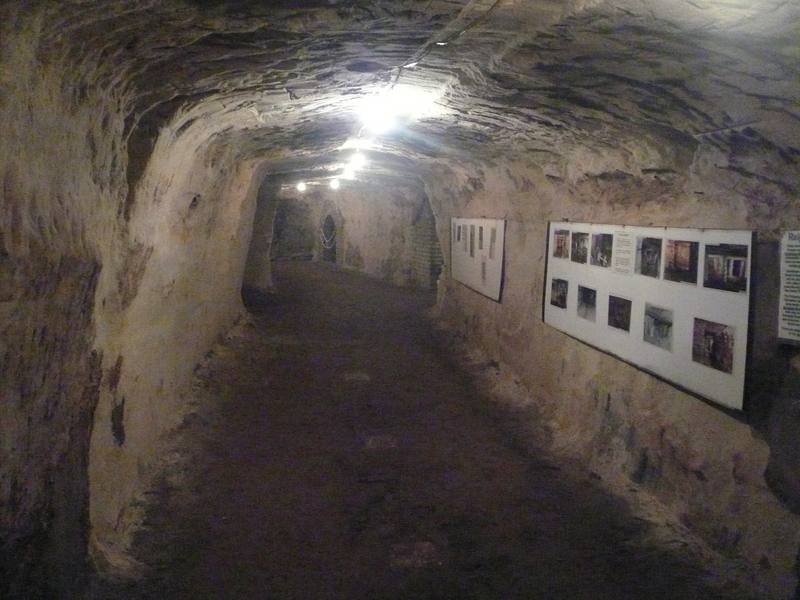 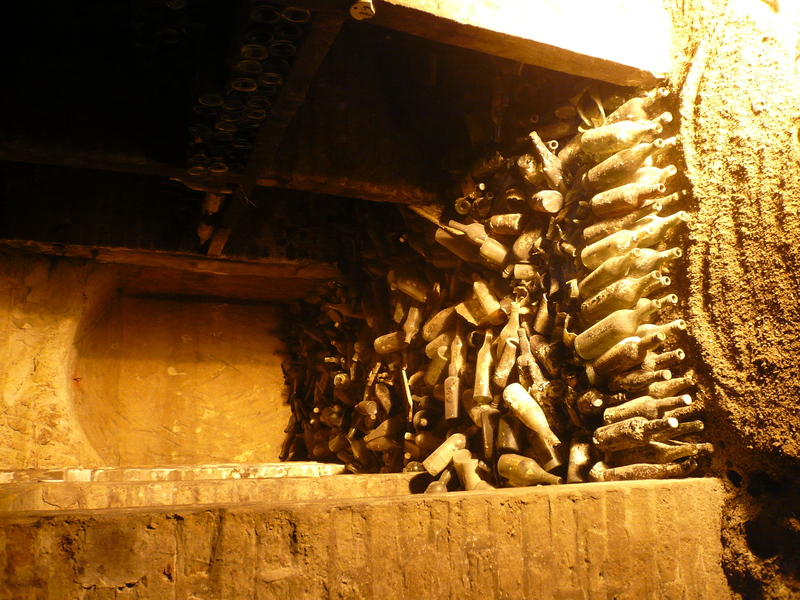 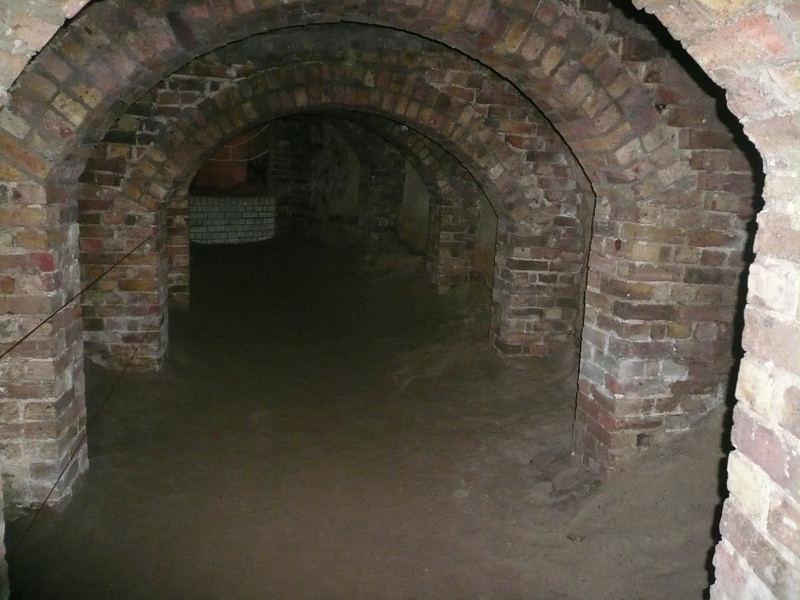 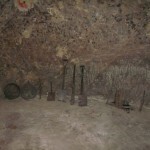 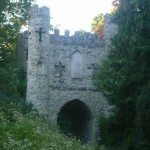 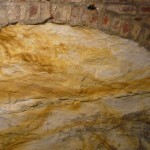 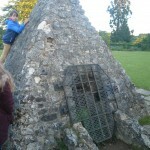 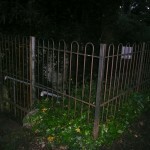 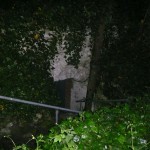 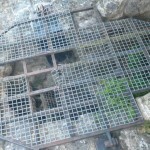 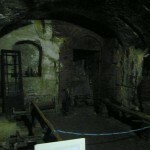 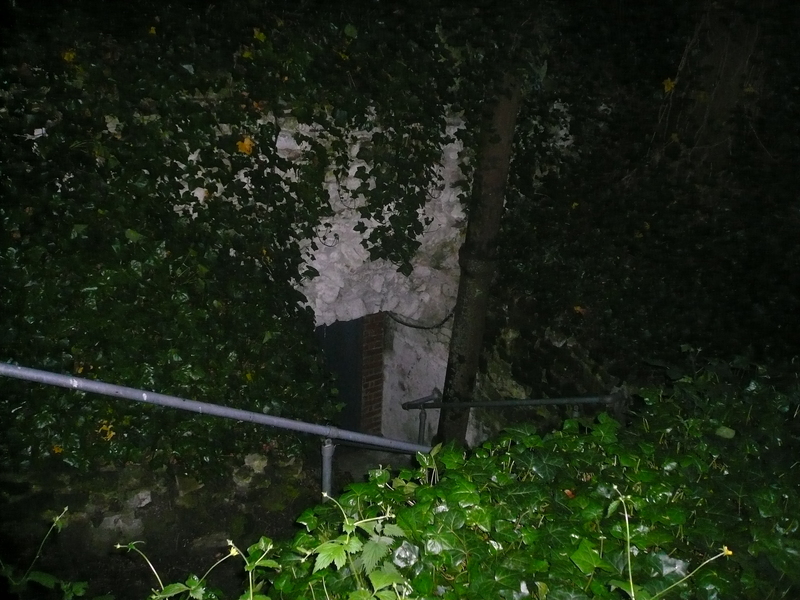 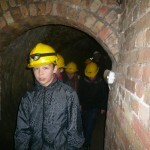 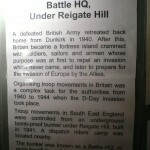 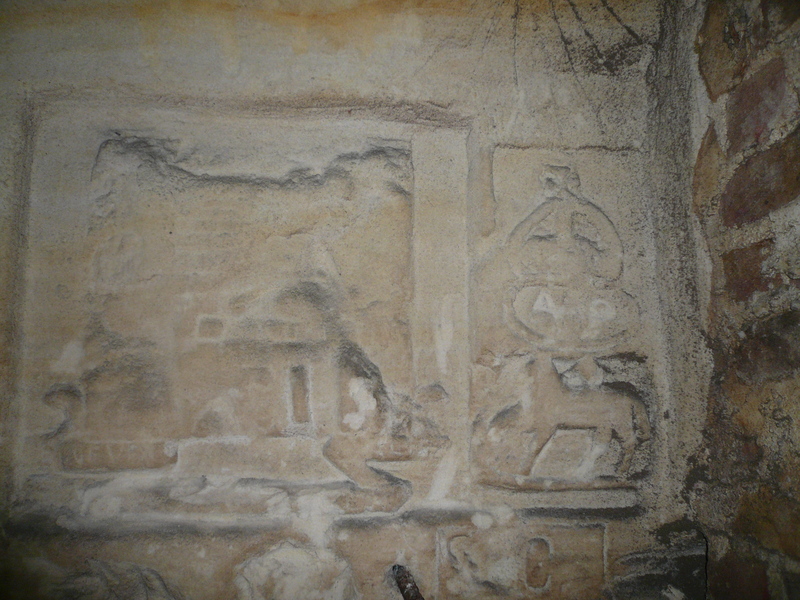 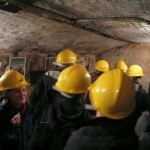 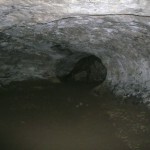 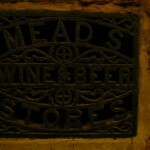 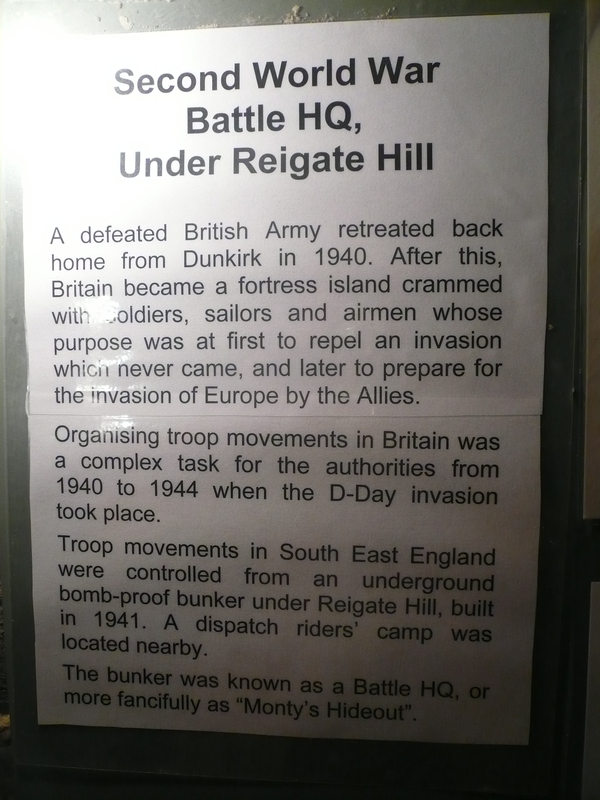 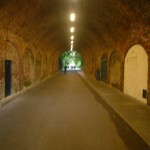 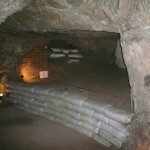 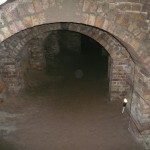 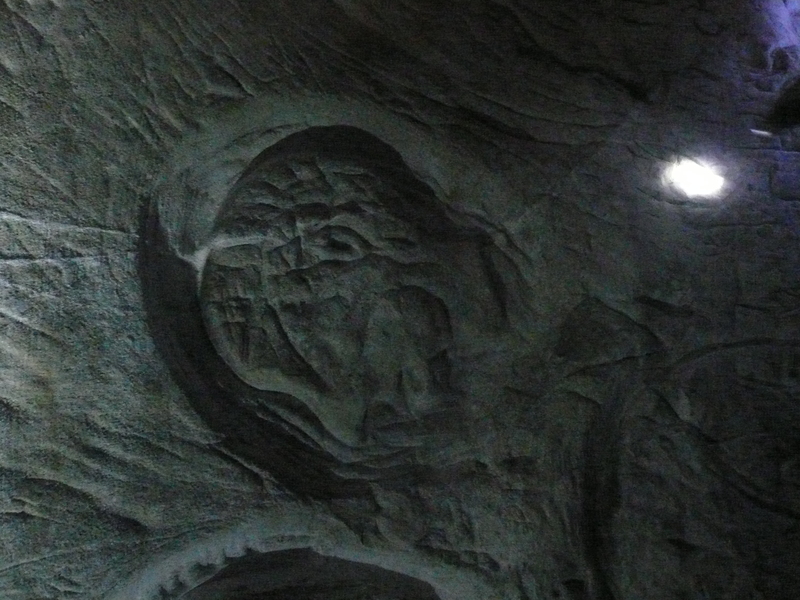 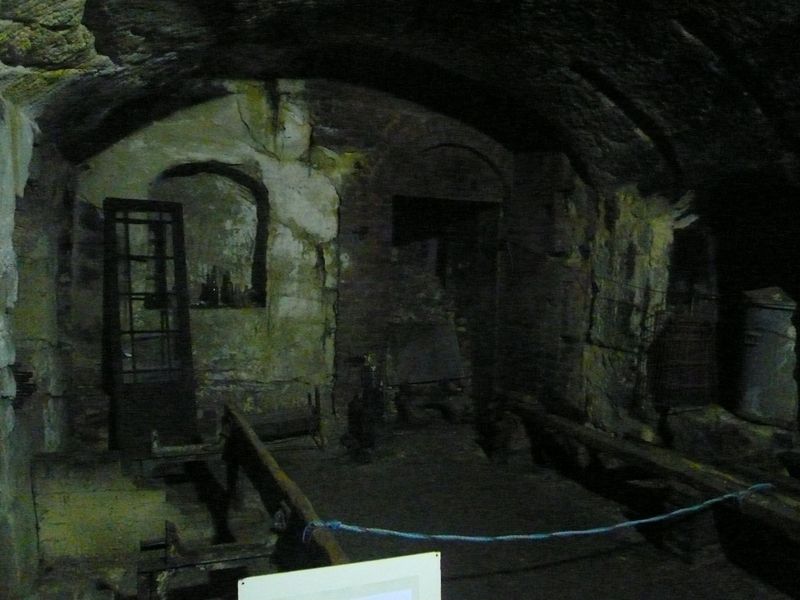 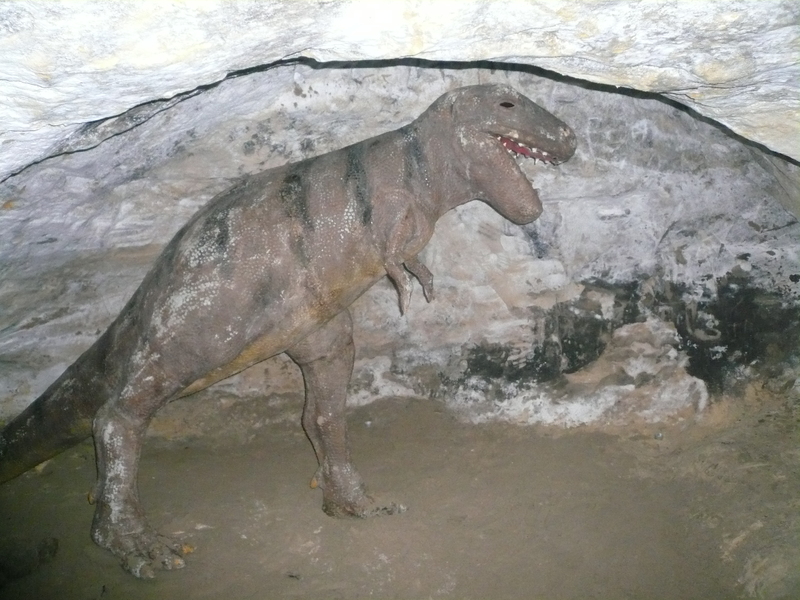 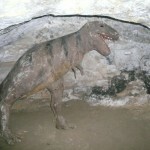 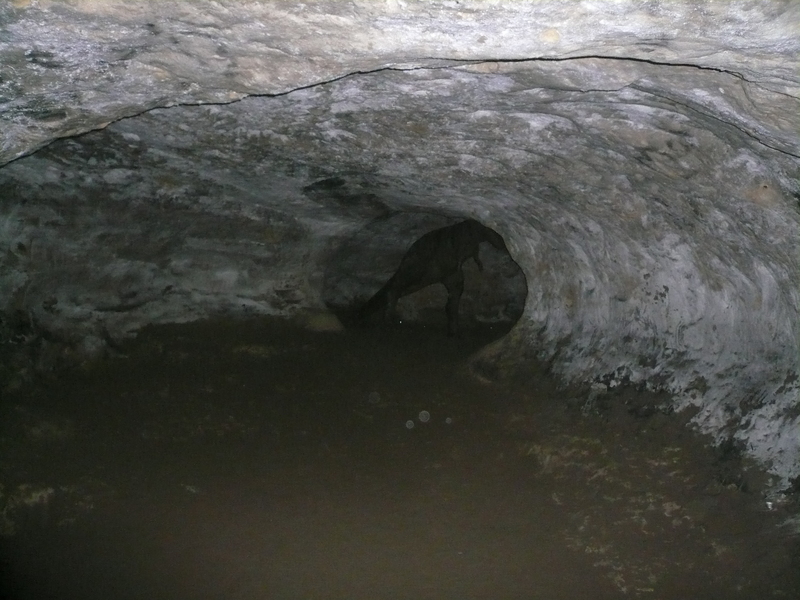 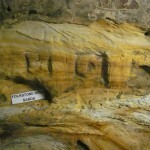 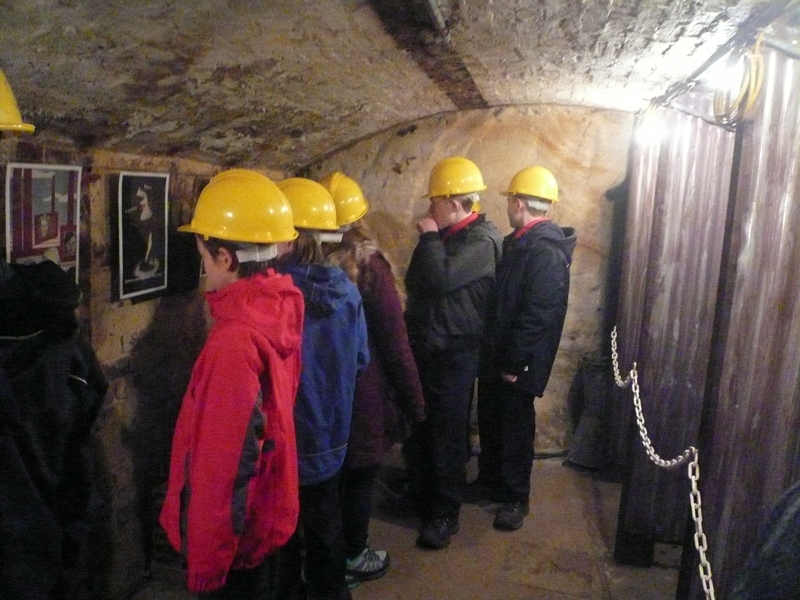 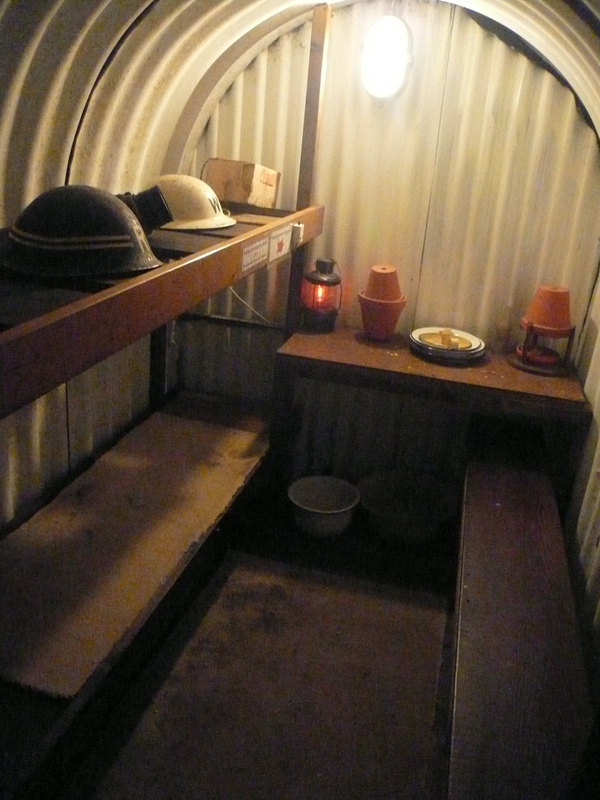 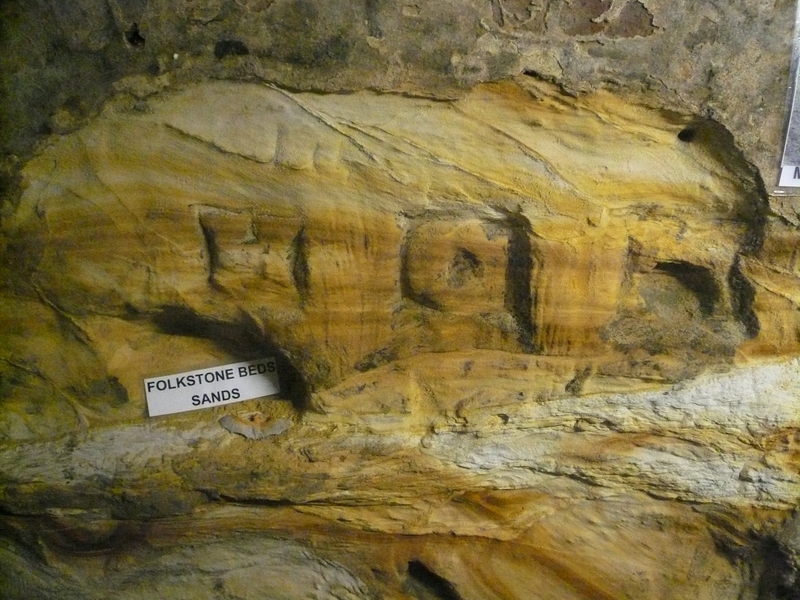 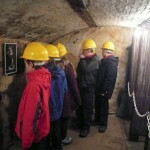 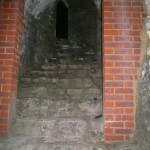 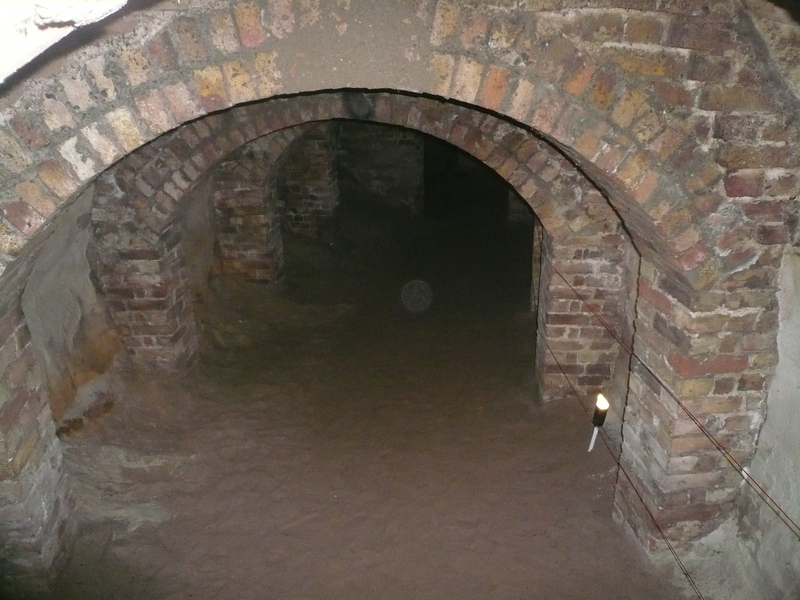 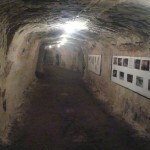 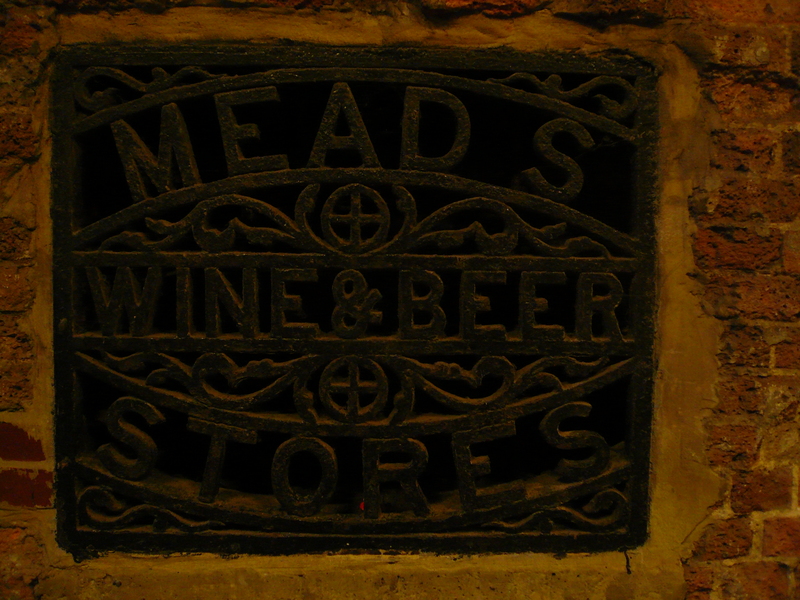 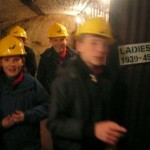 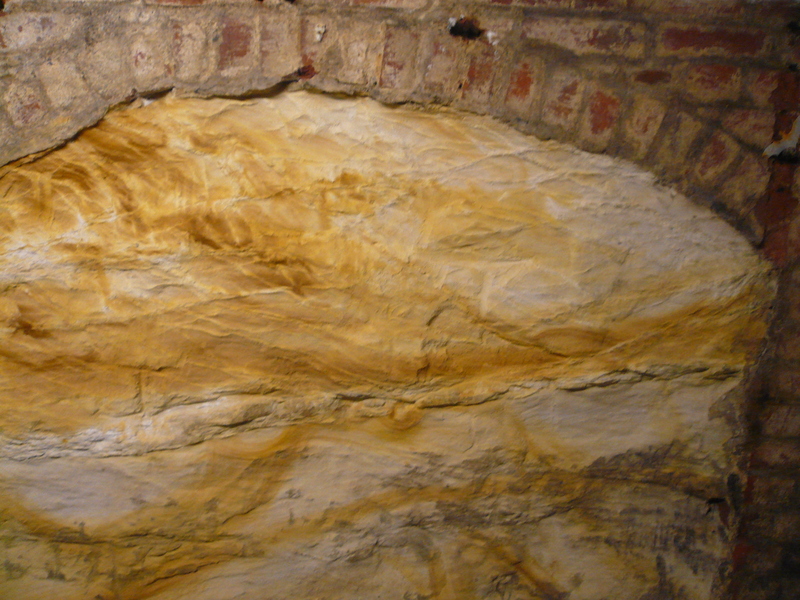 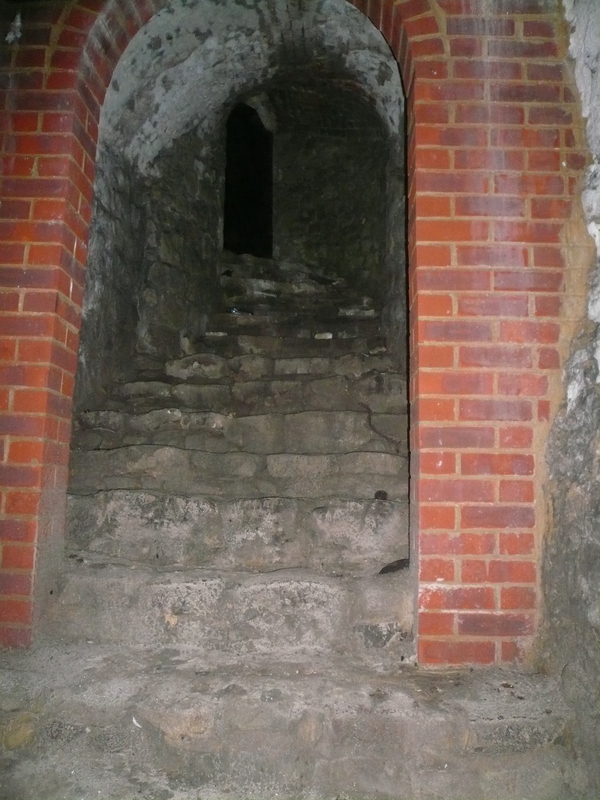 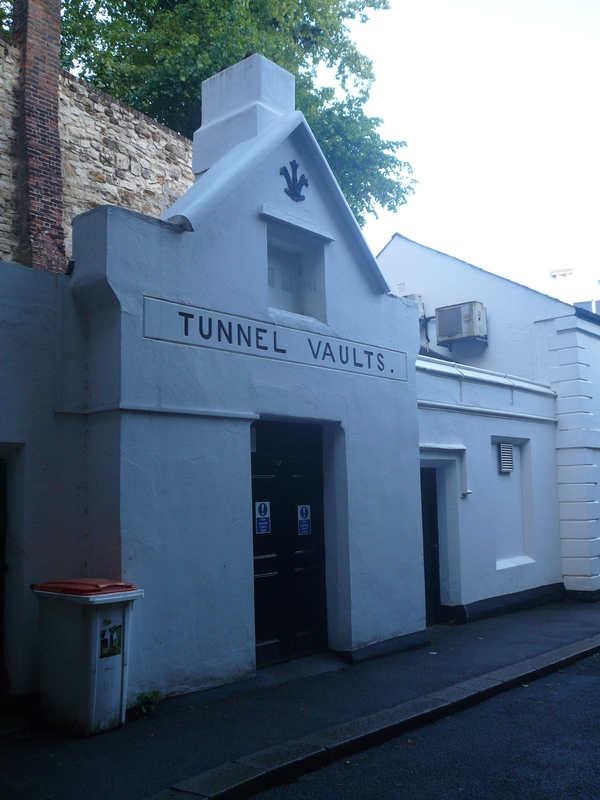 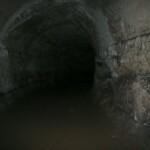 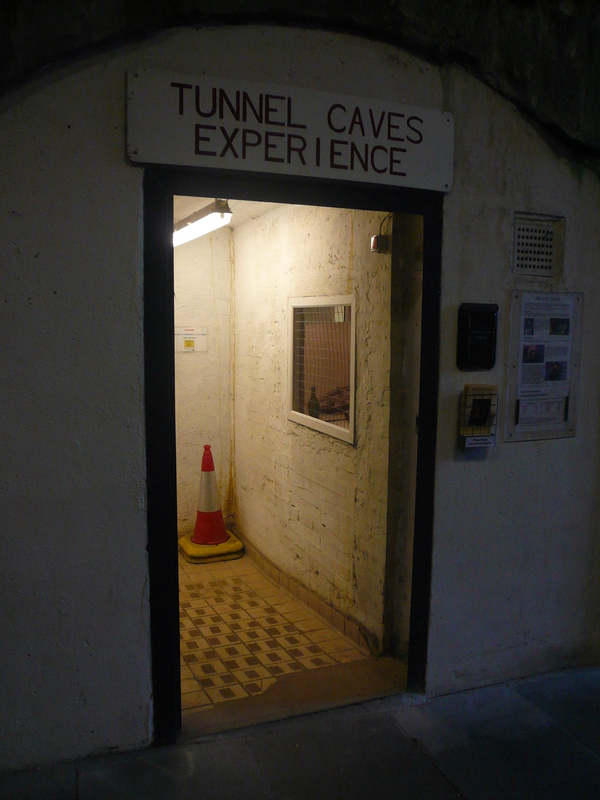 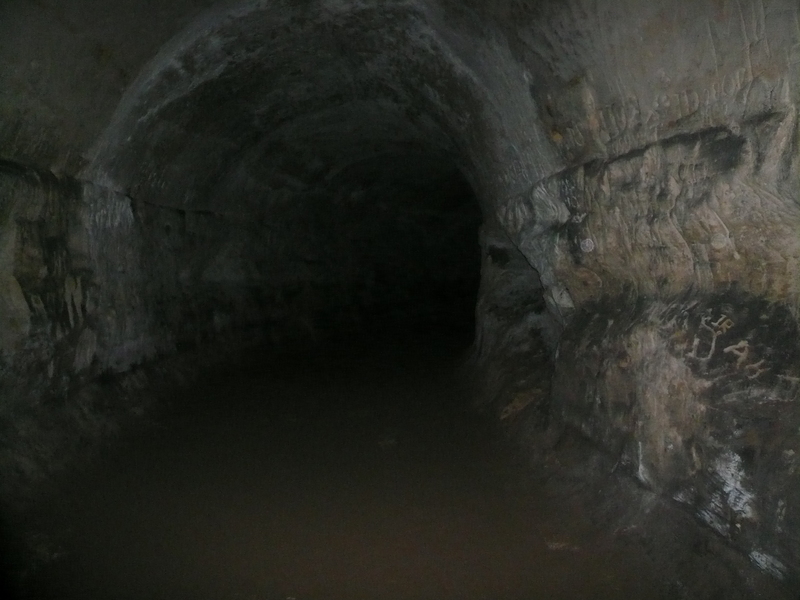 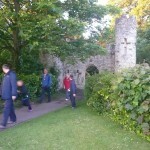 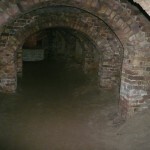 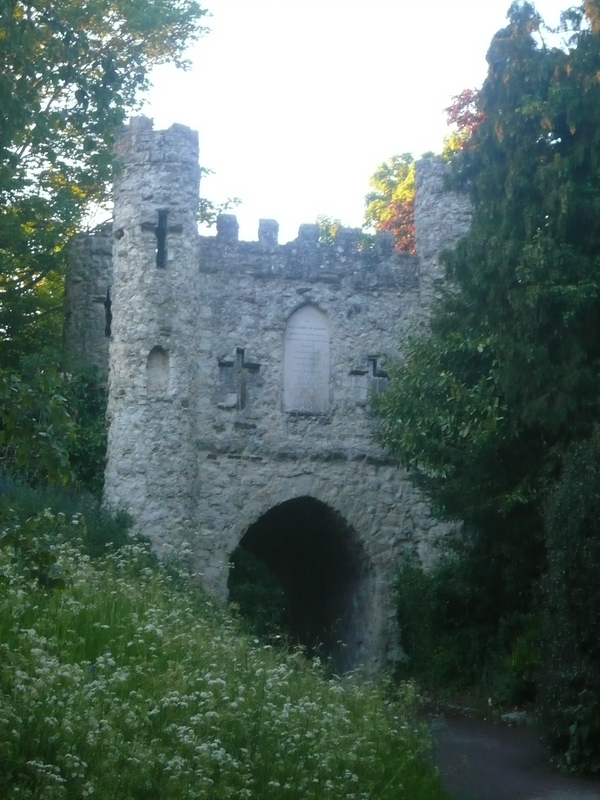 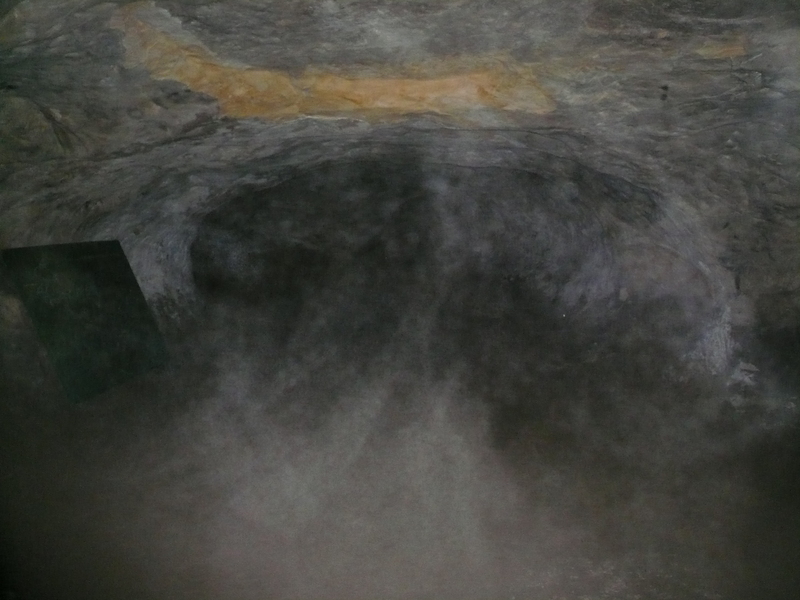 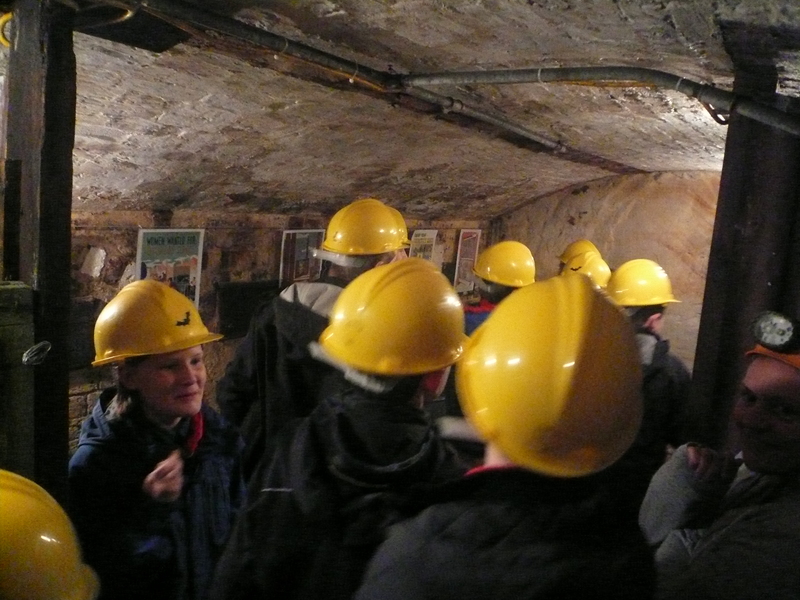 “12 go to Reigate Caves” – Not the title of a new Enid Blyton Children’s adventure book(!) 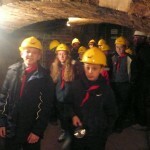 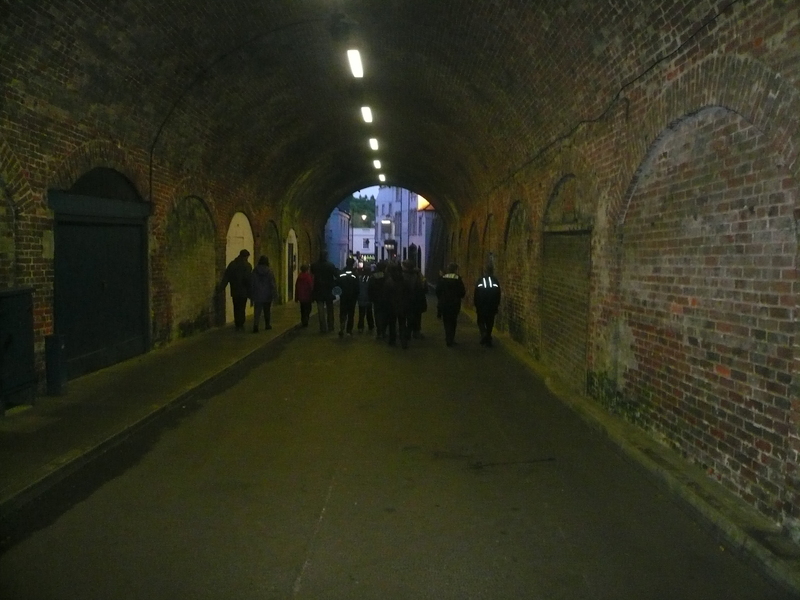 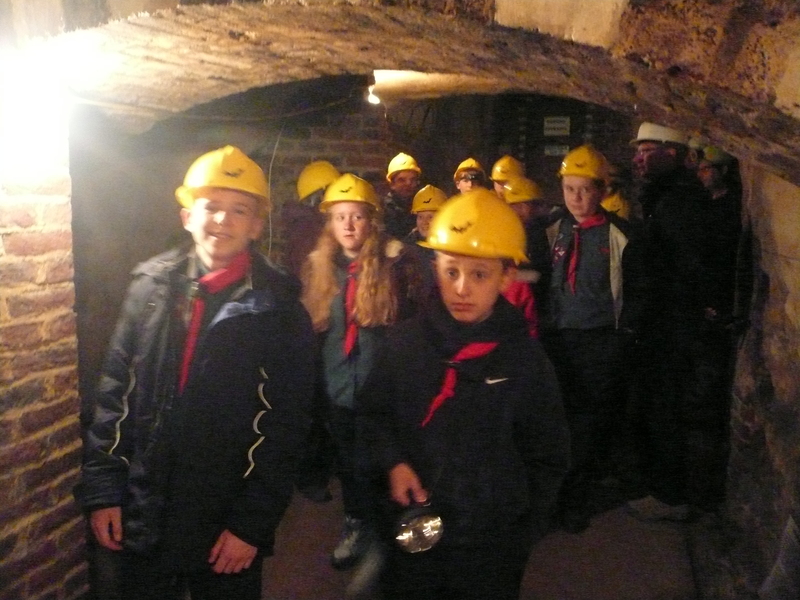 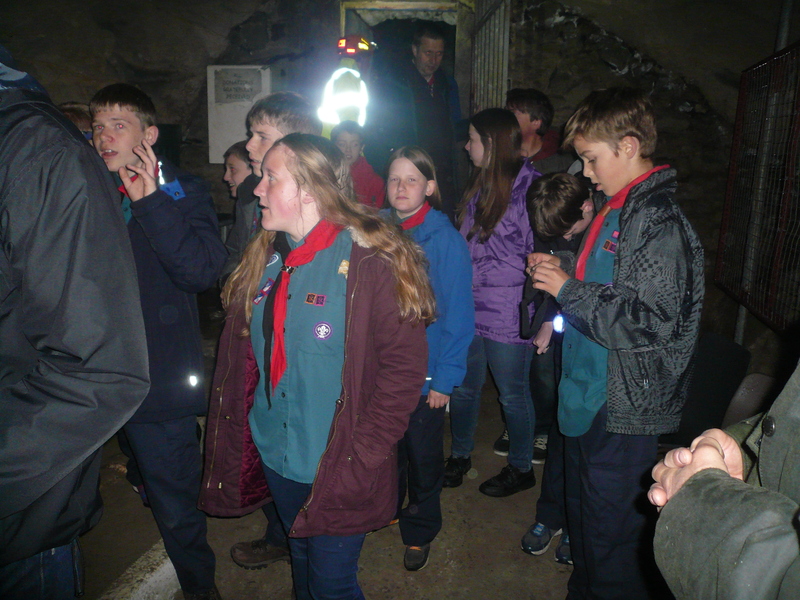 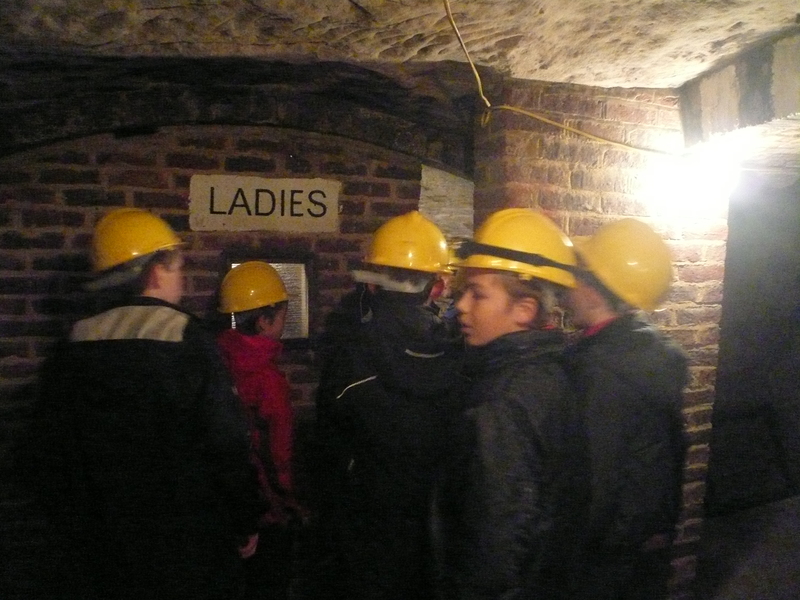 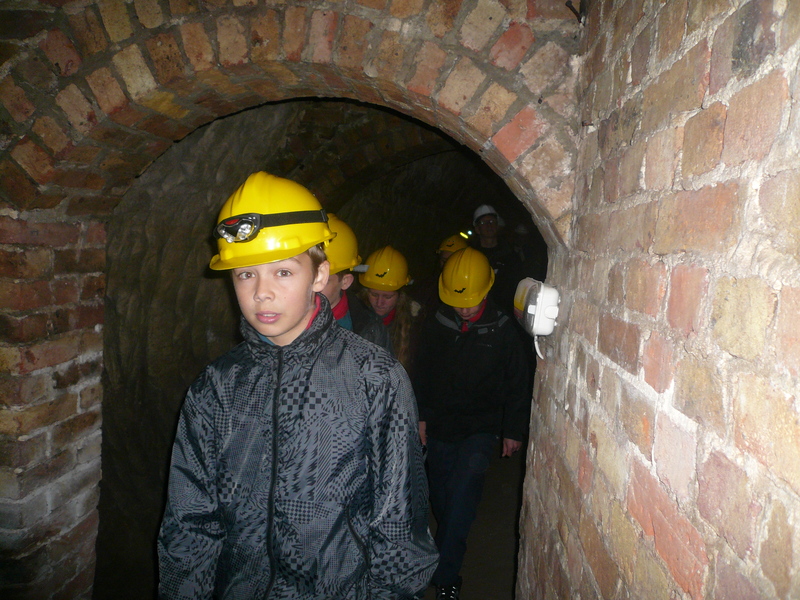 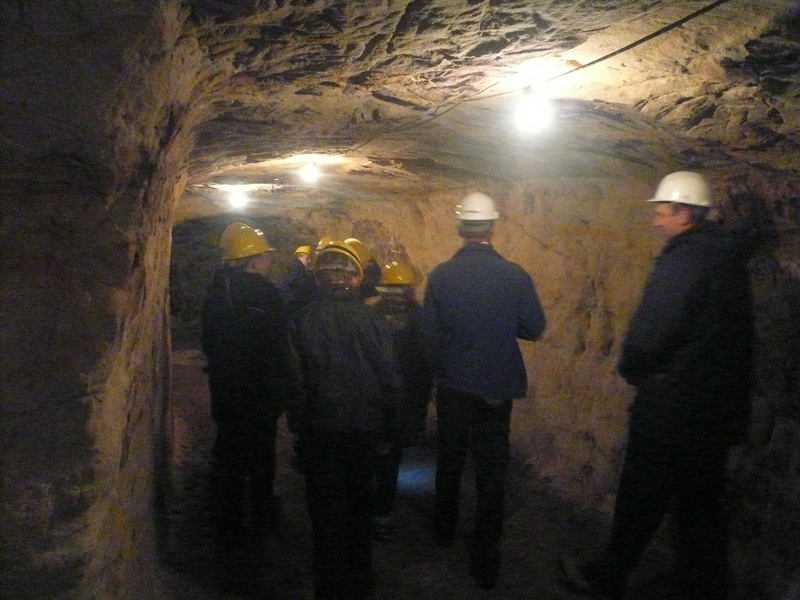 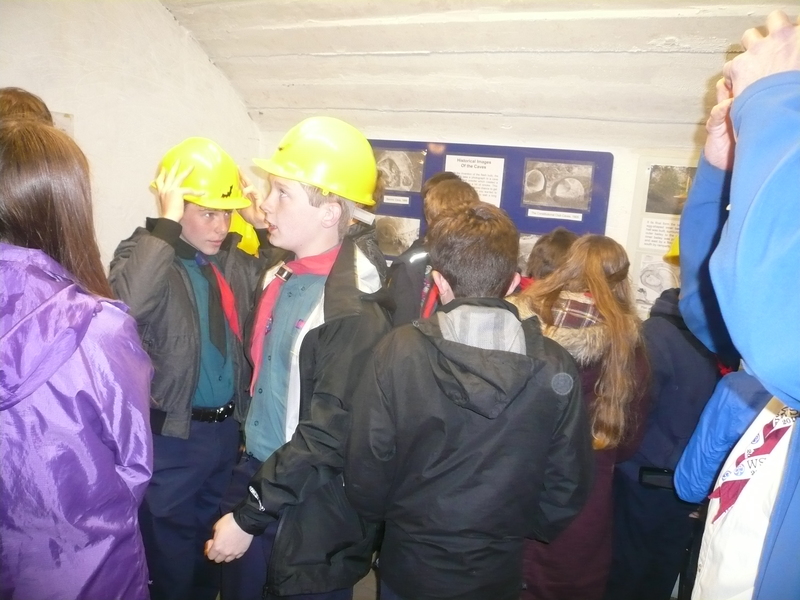 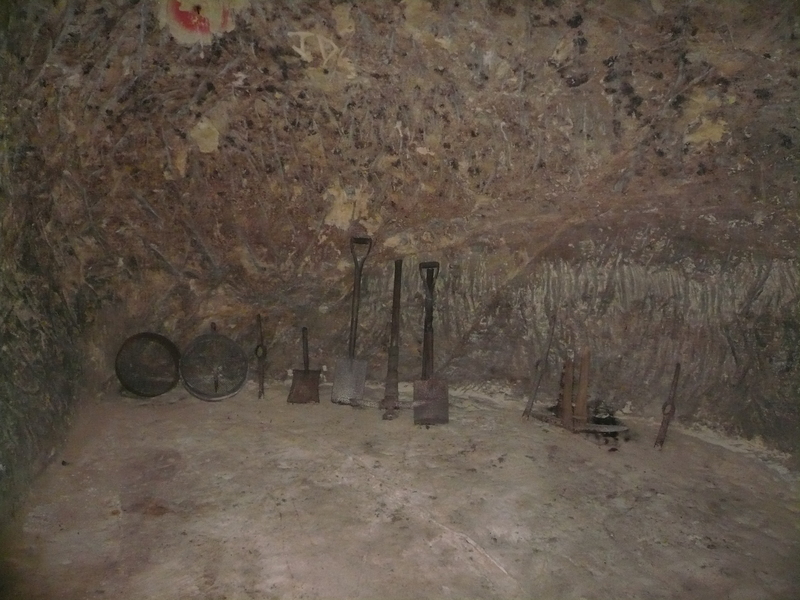 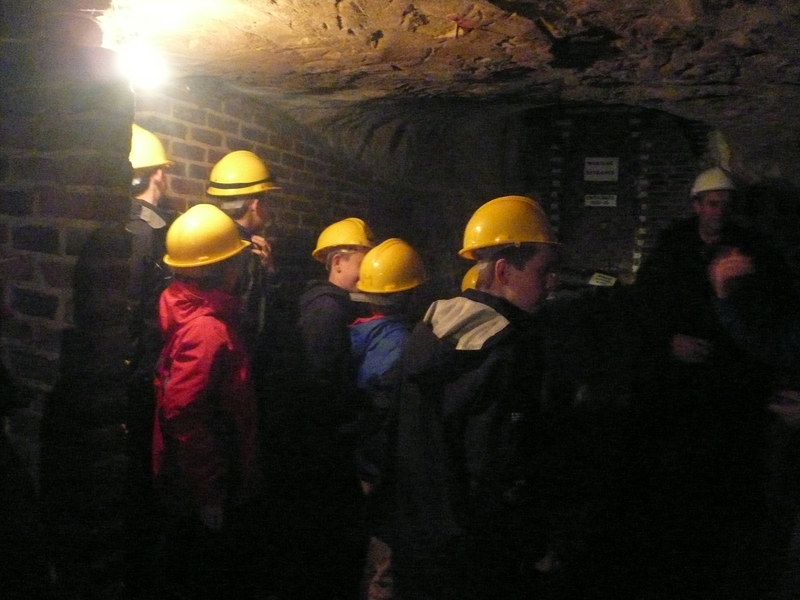 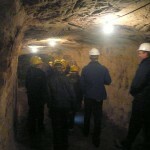 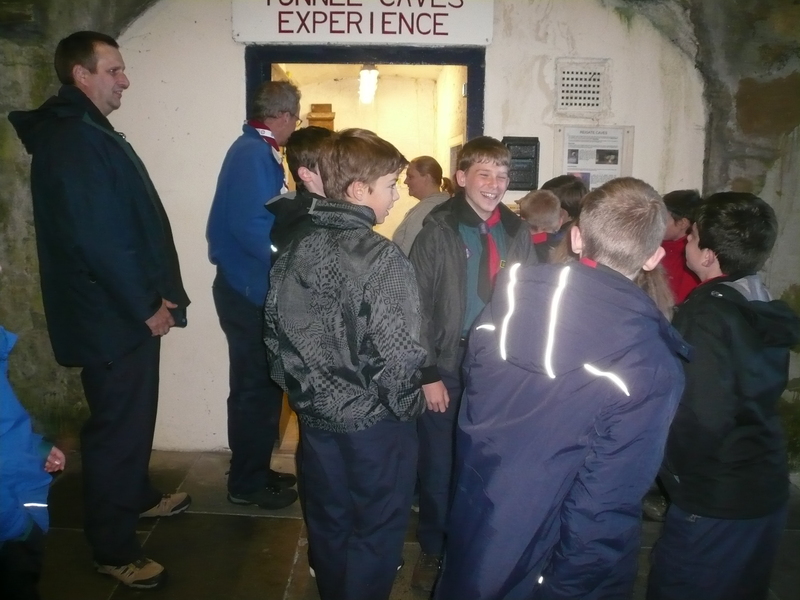 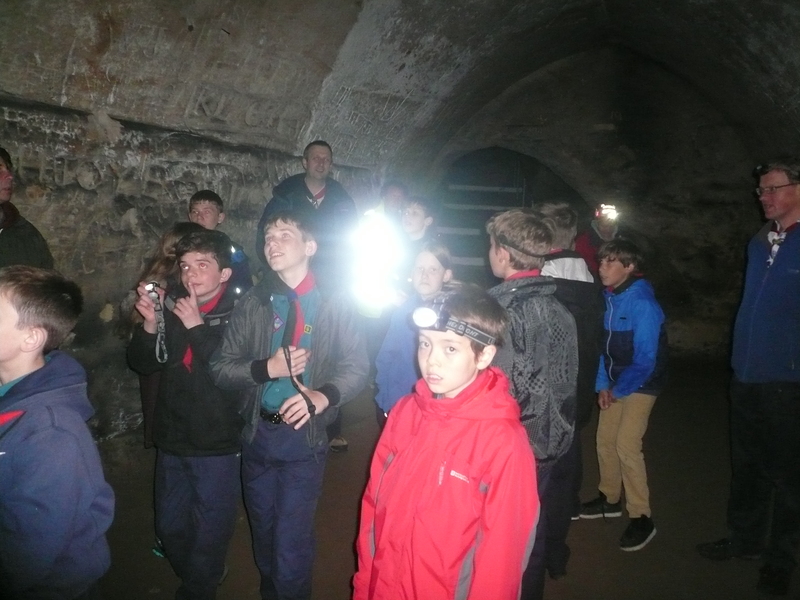 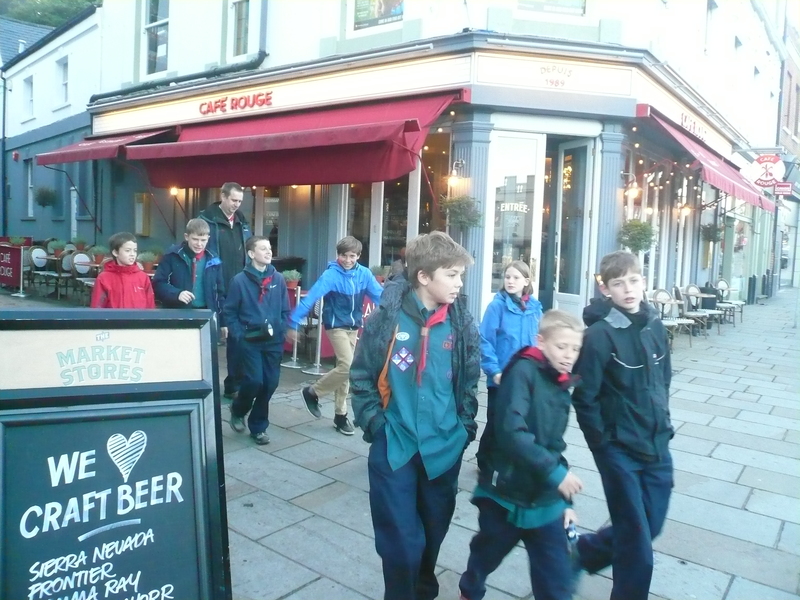 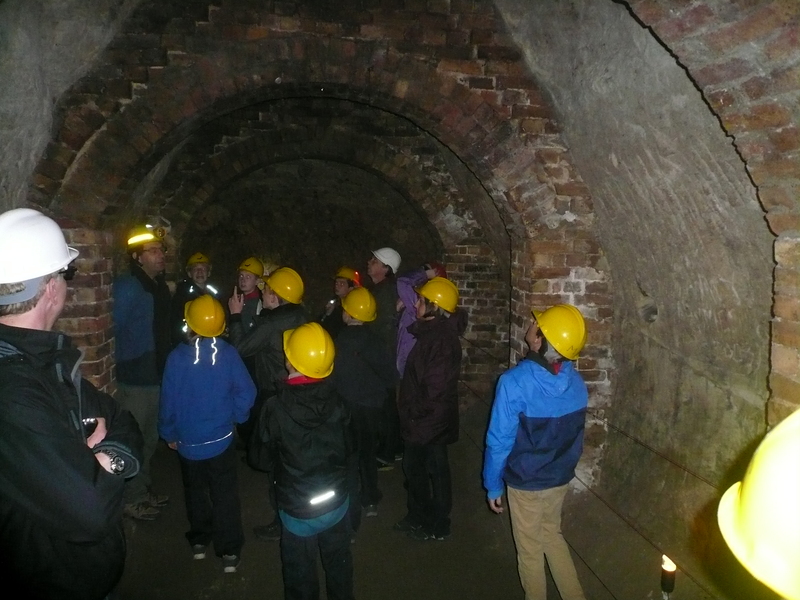 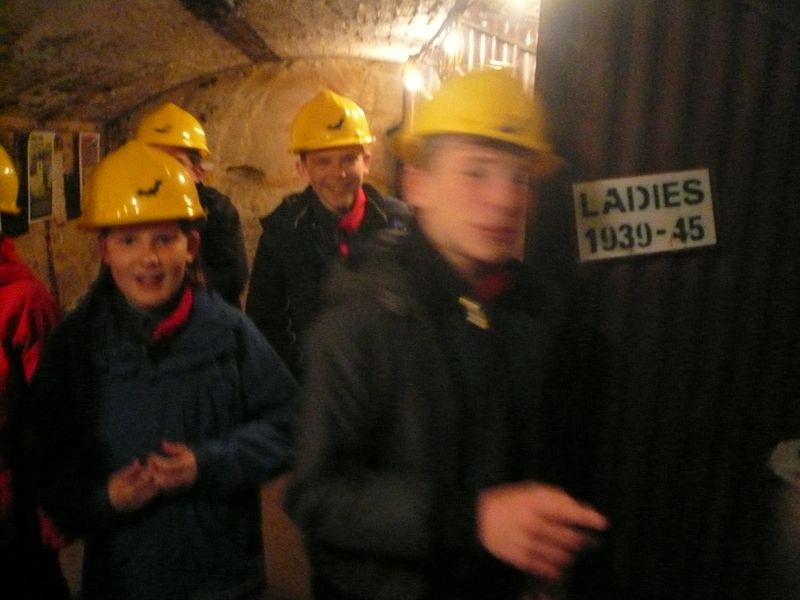 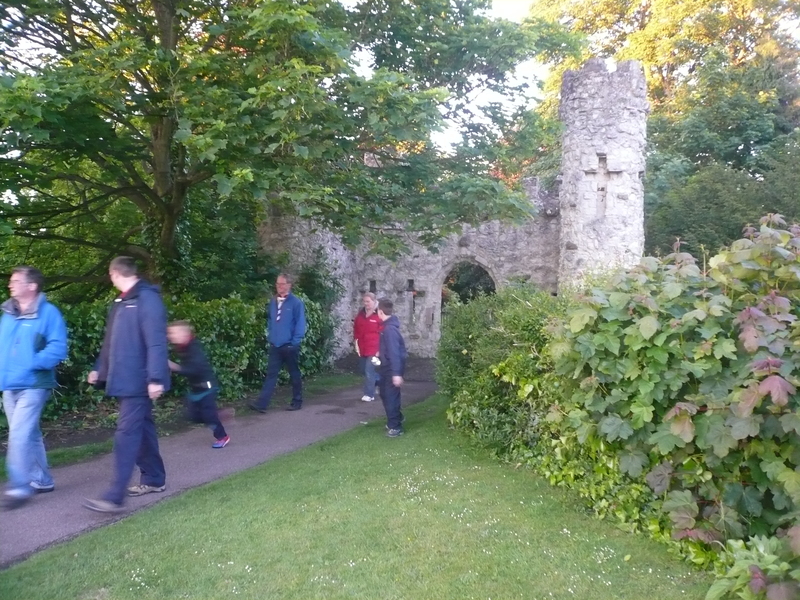 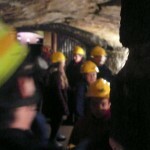 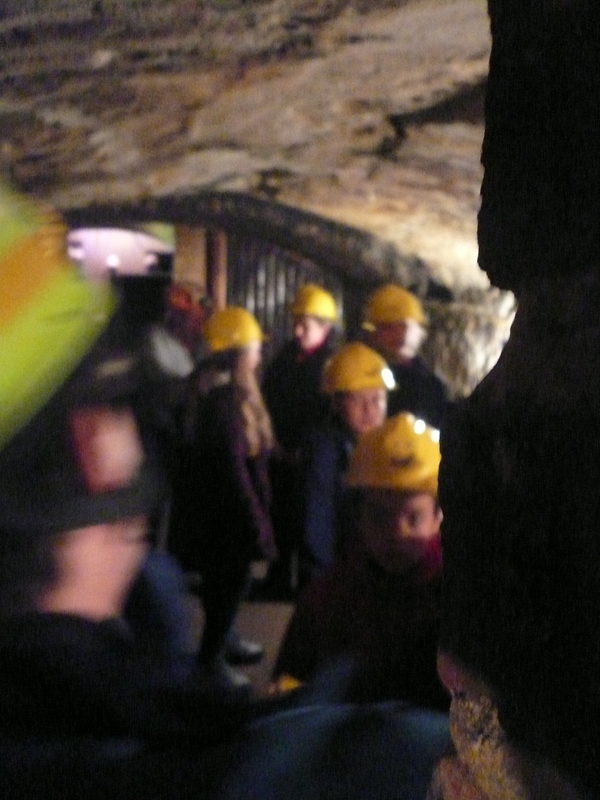 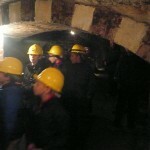 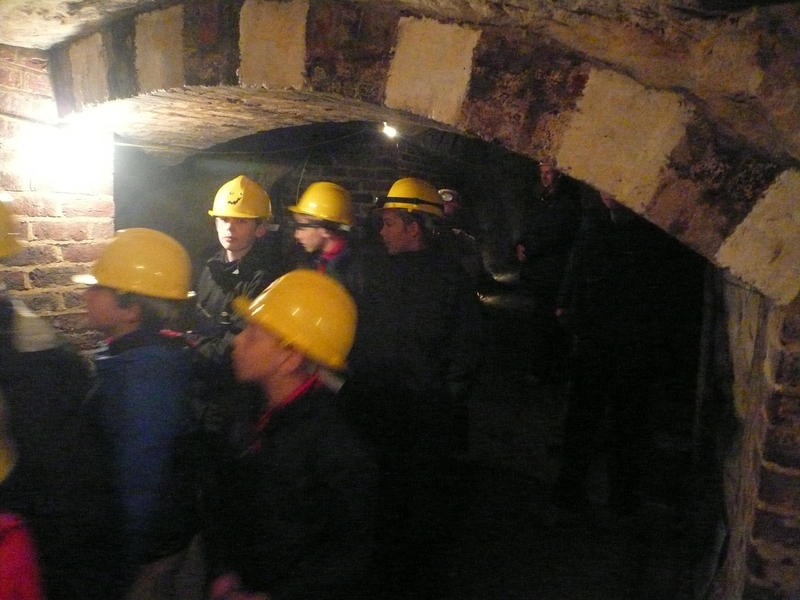 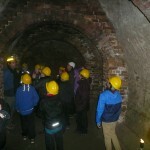 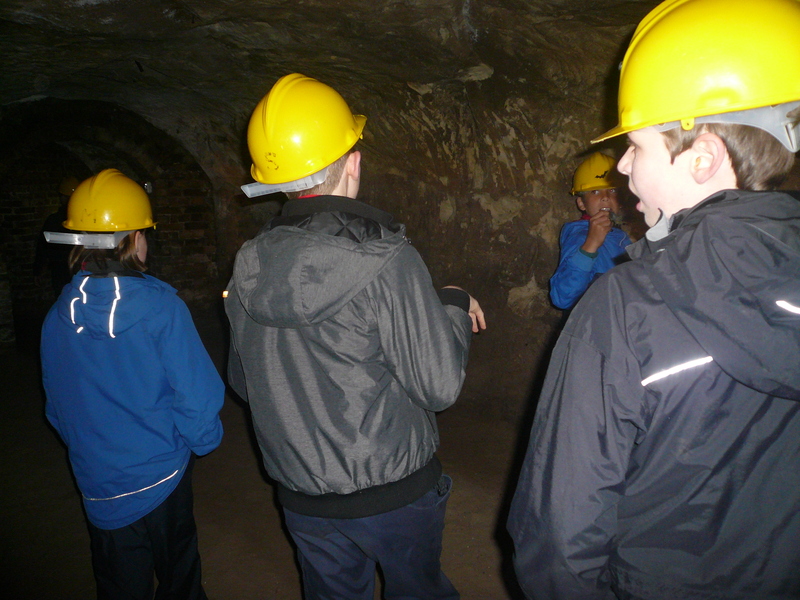 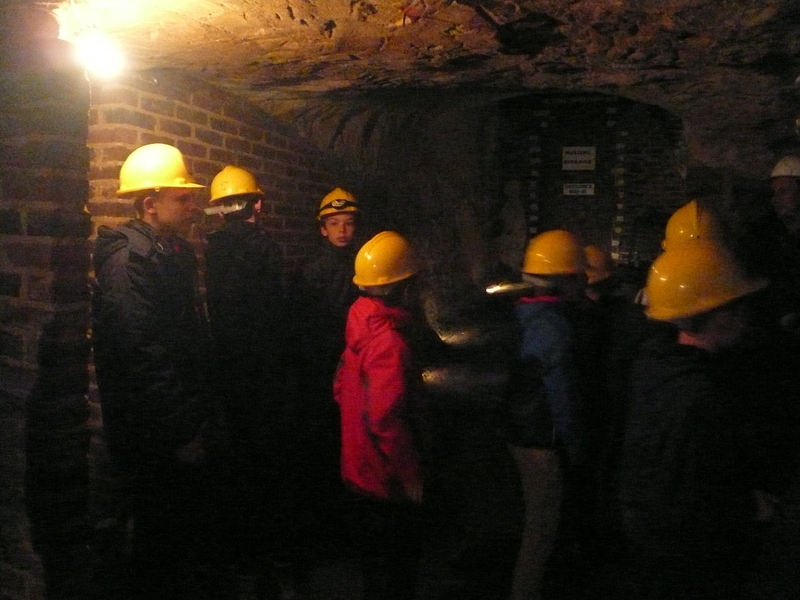 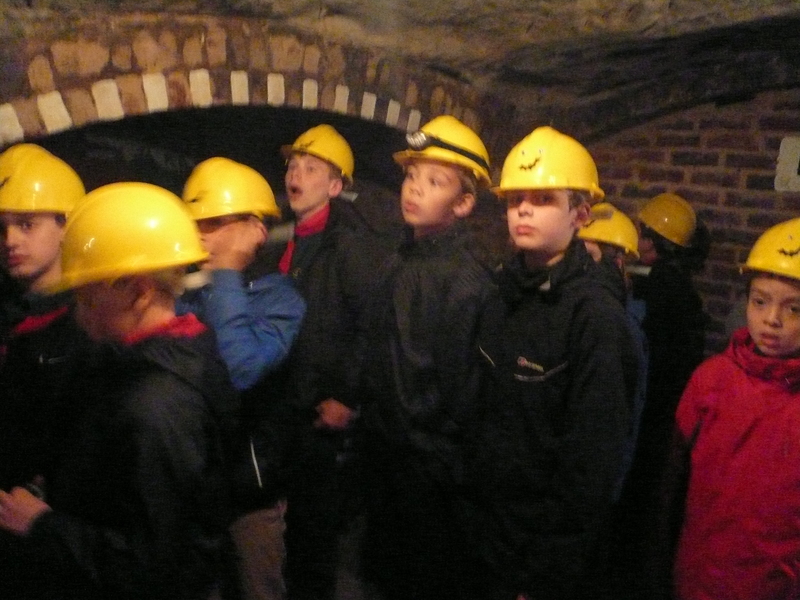 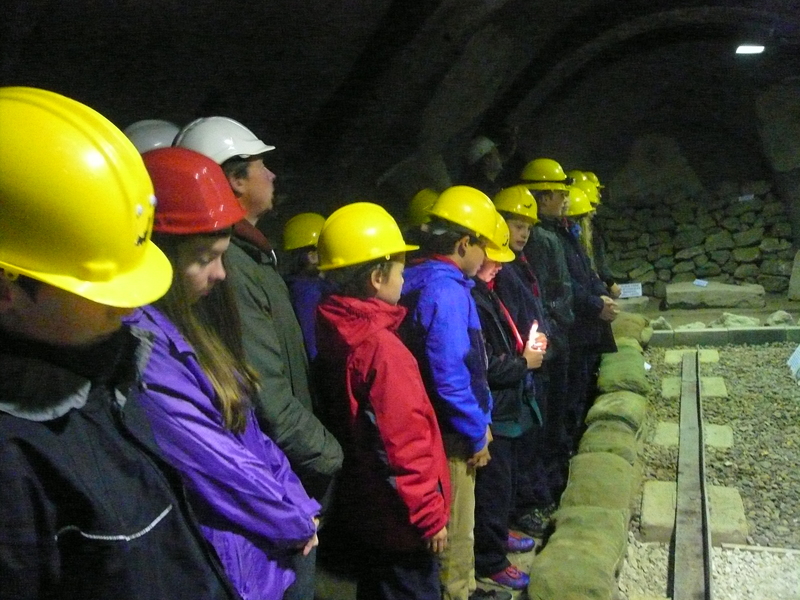 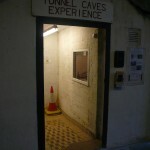 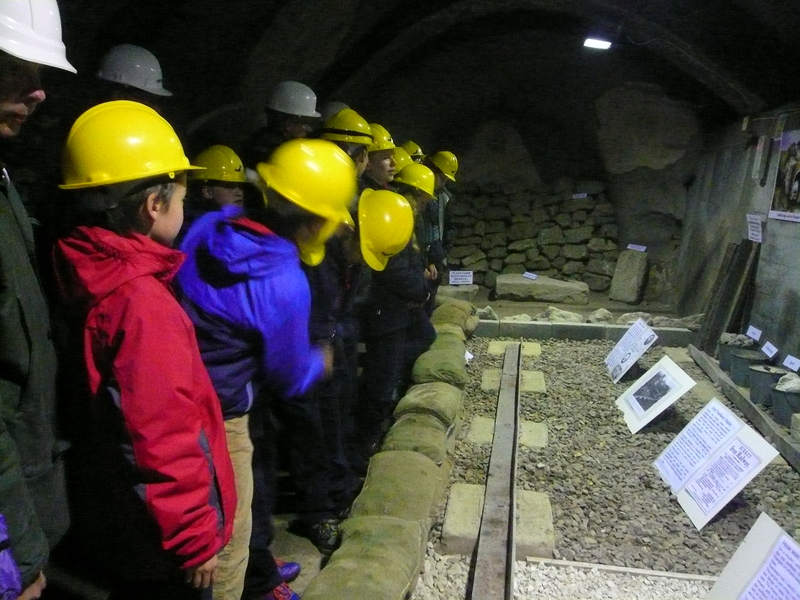 but the announcement that 12 of our Scouts, together with Leaders and some parents had a thoroughly enjoyable and interesting evening visiting the mines under Reigate Town Centre. 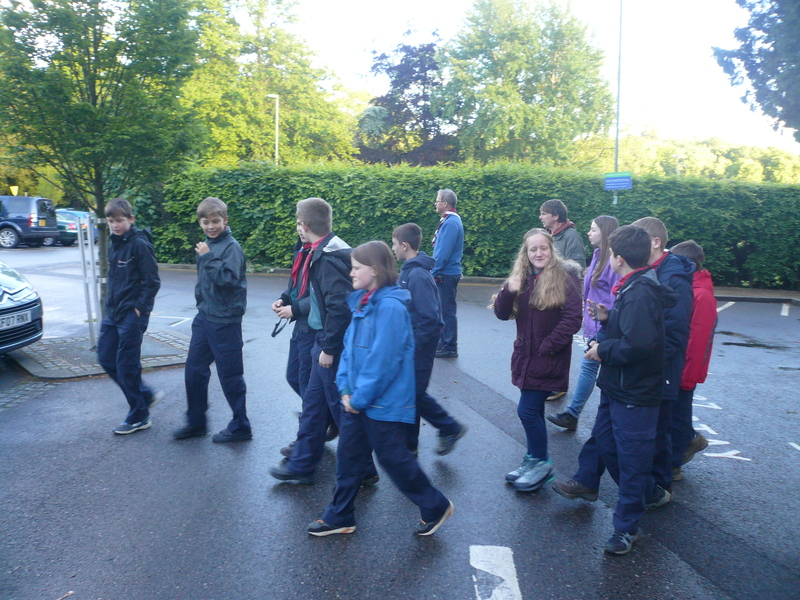 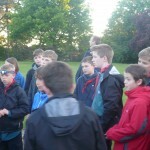 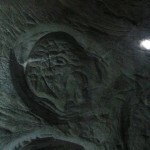 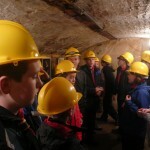 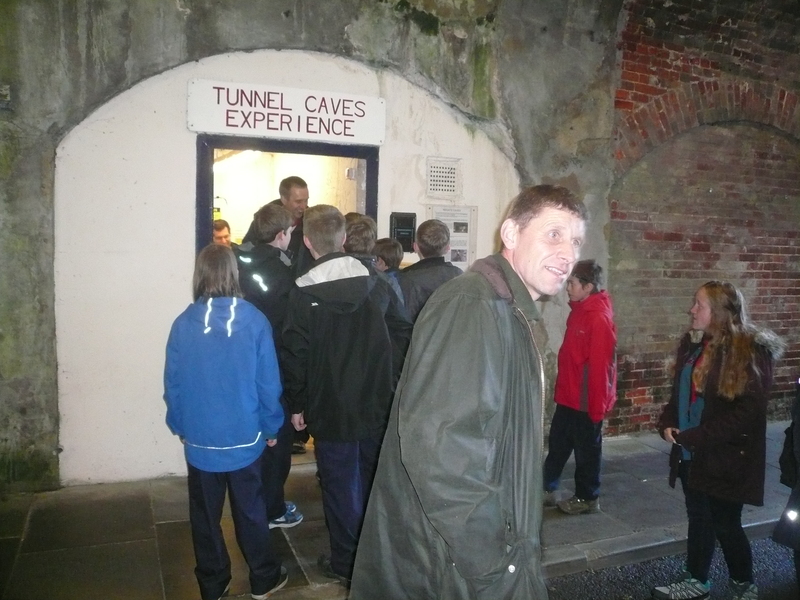 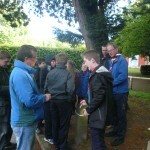 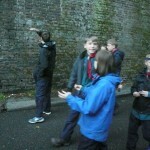 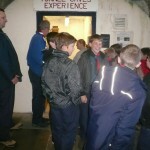 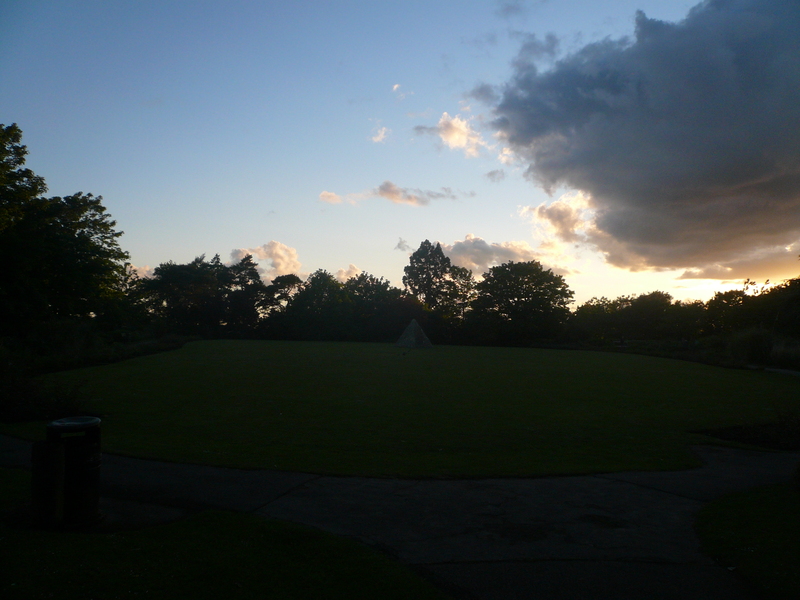 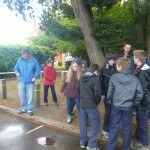 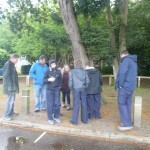 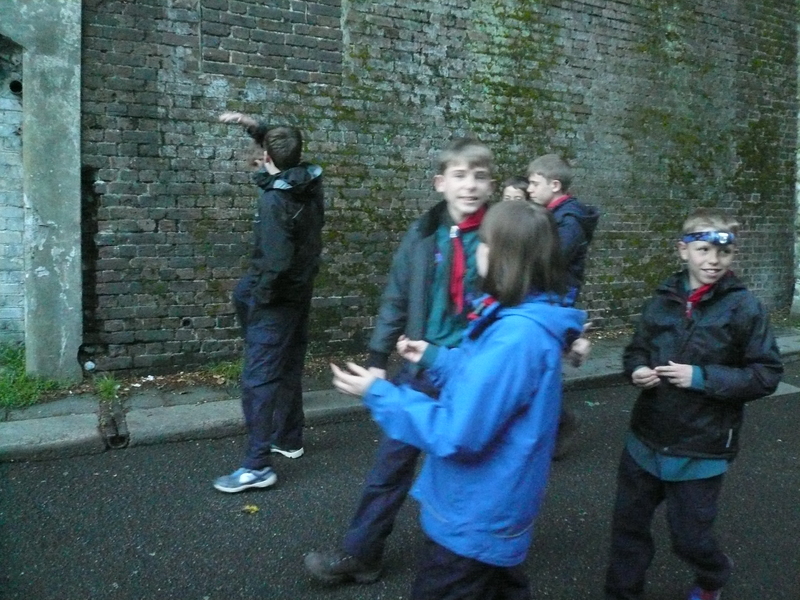 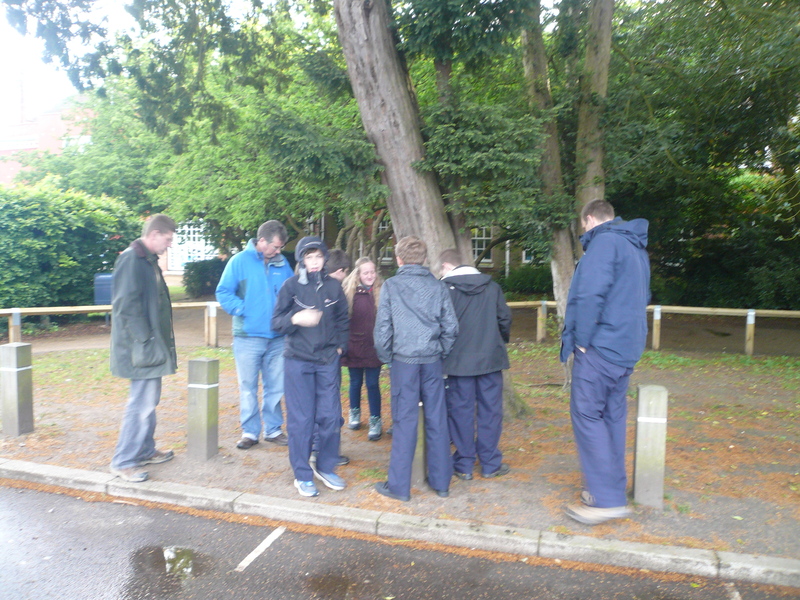 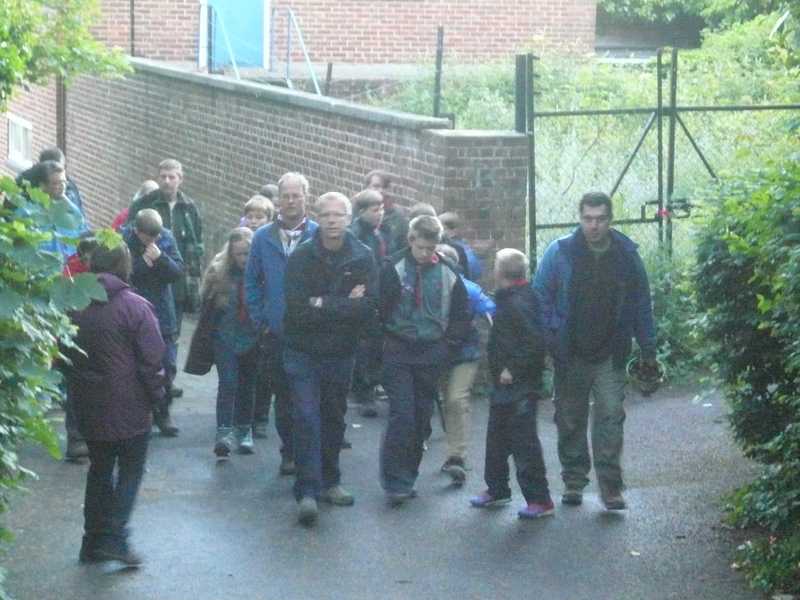 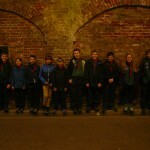 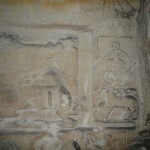 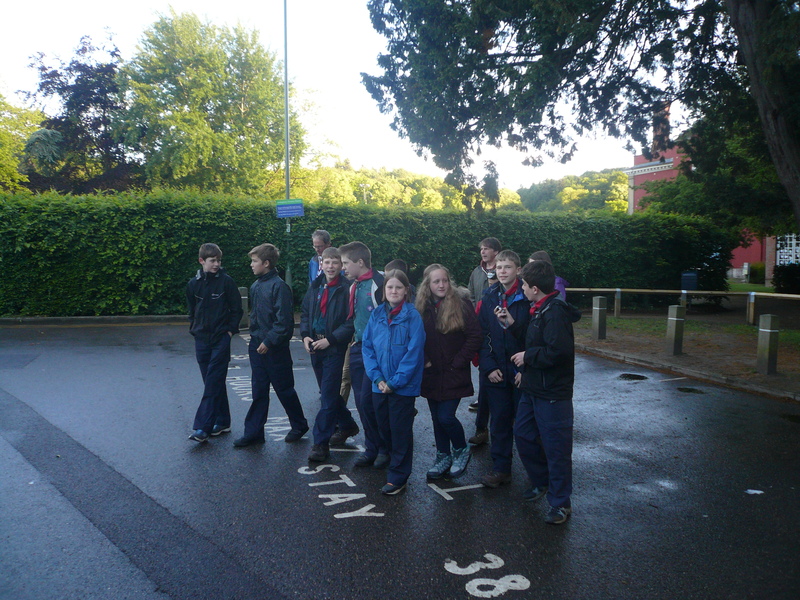 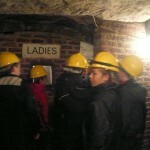 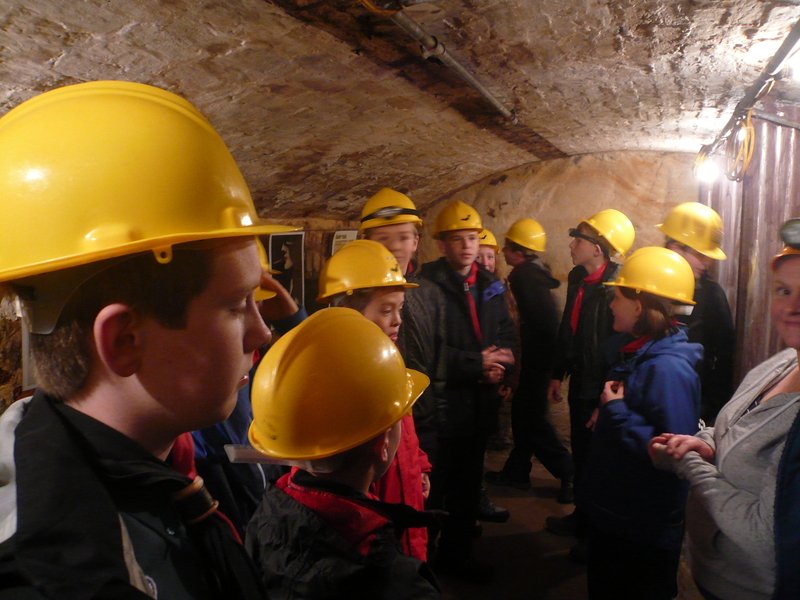 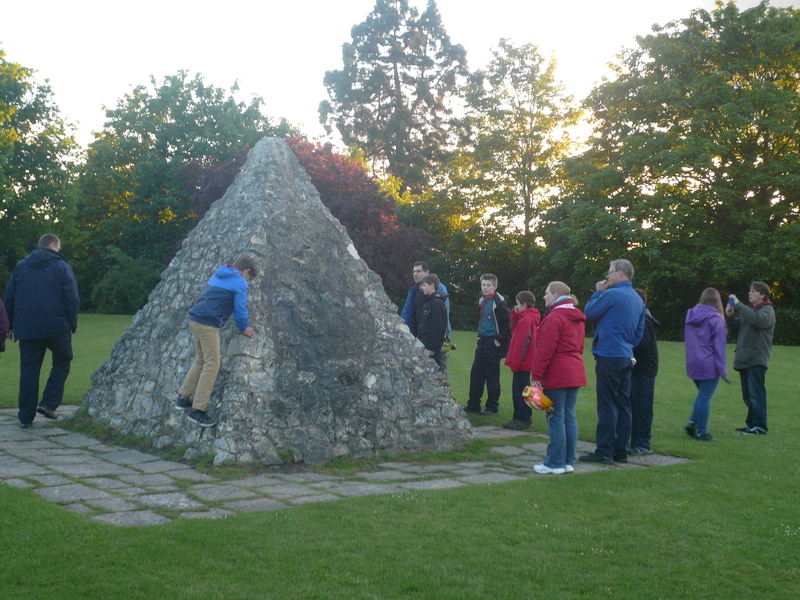 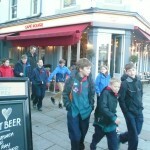 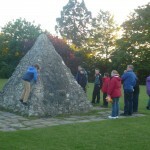 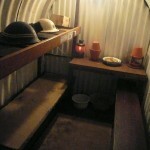 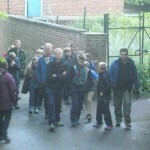 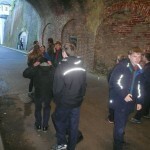 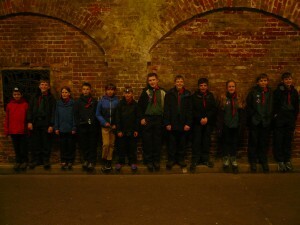 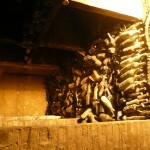 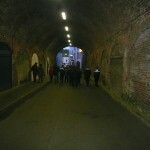 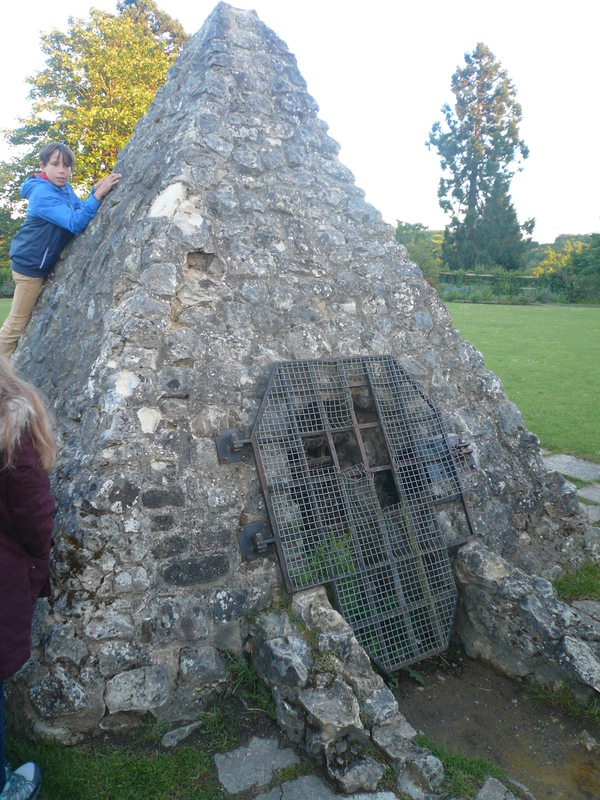 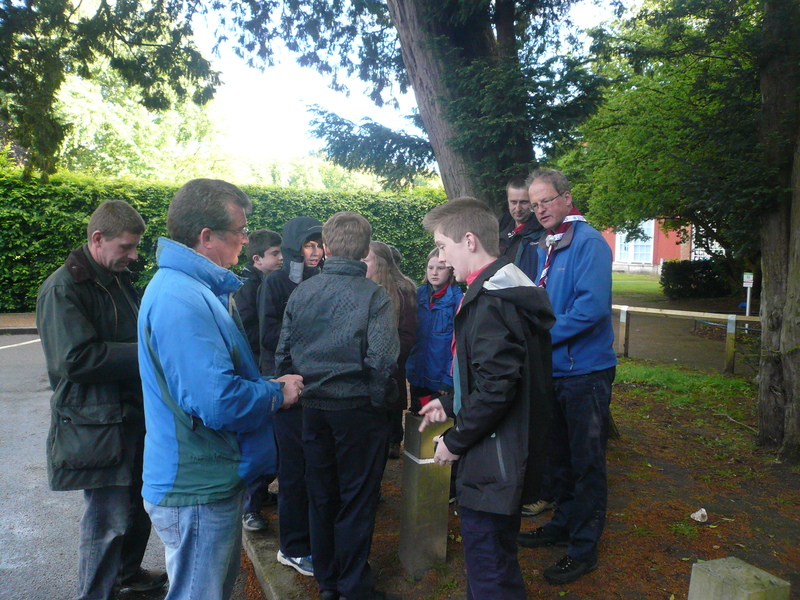 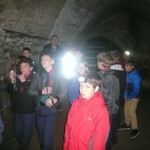 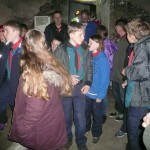 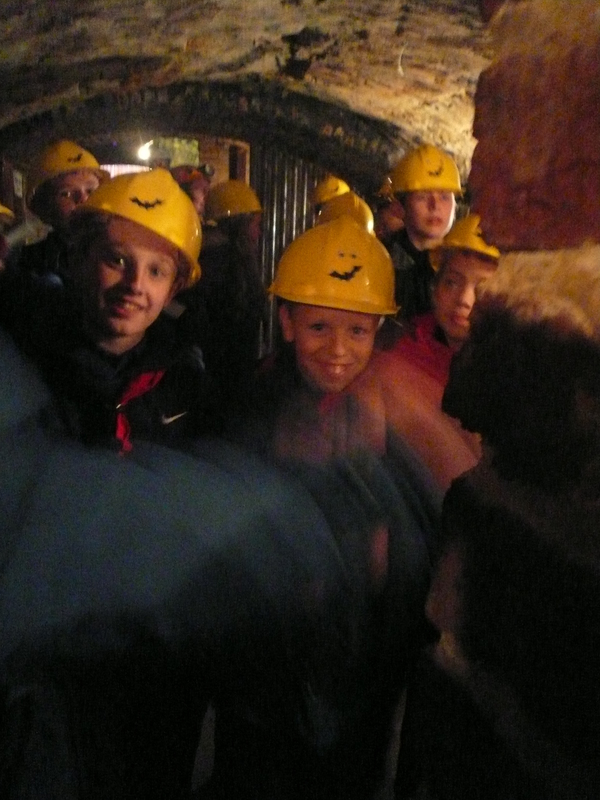 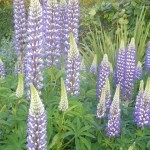 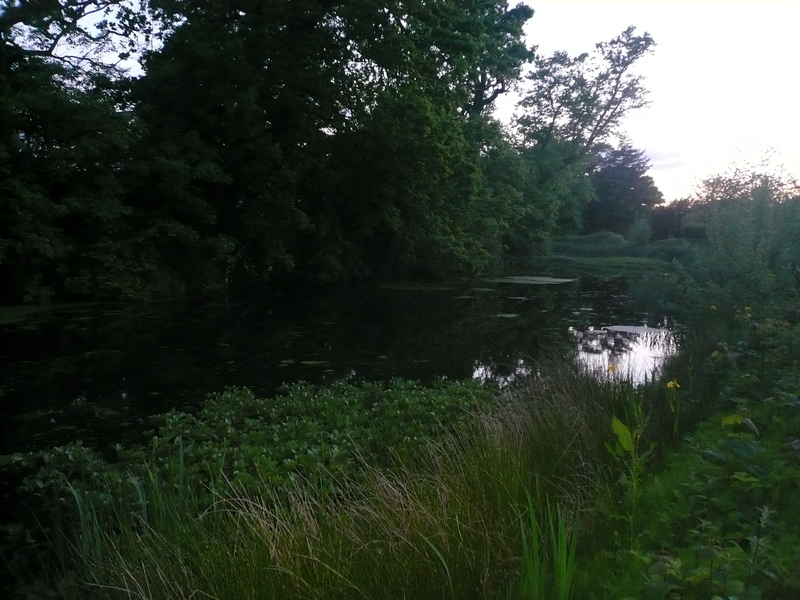 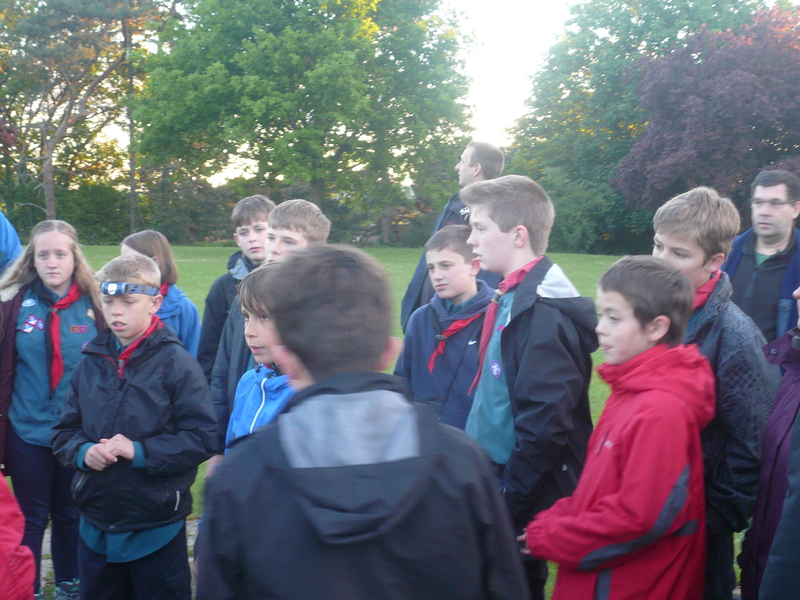 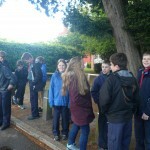 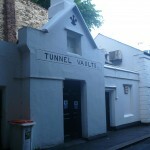 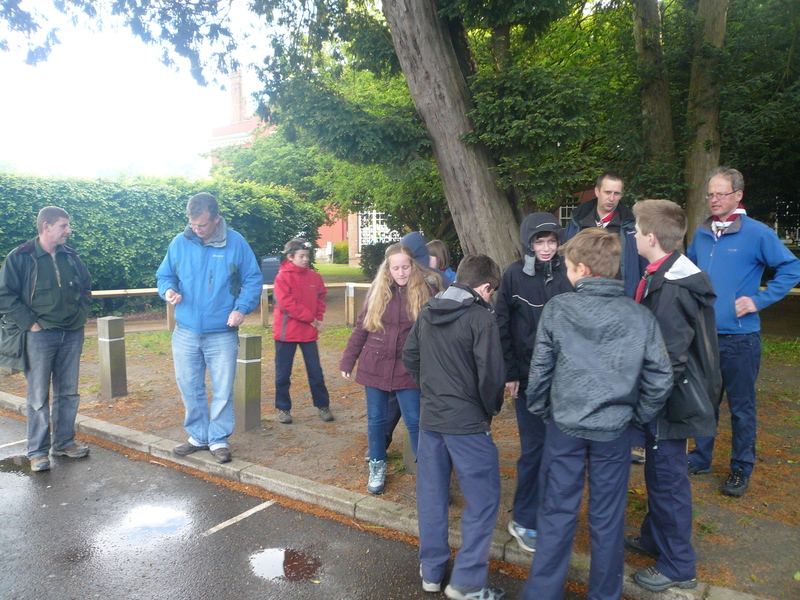 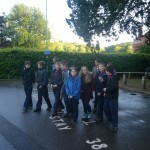 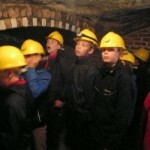 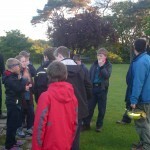 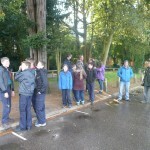 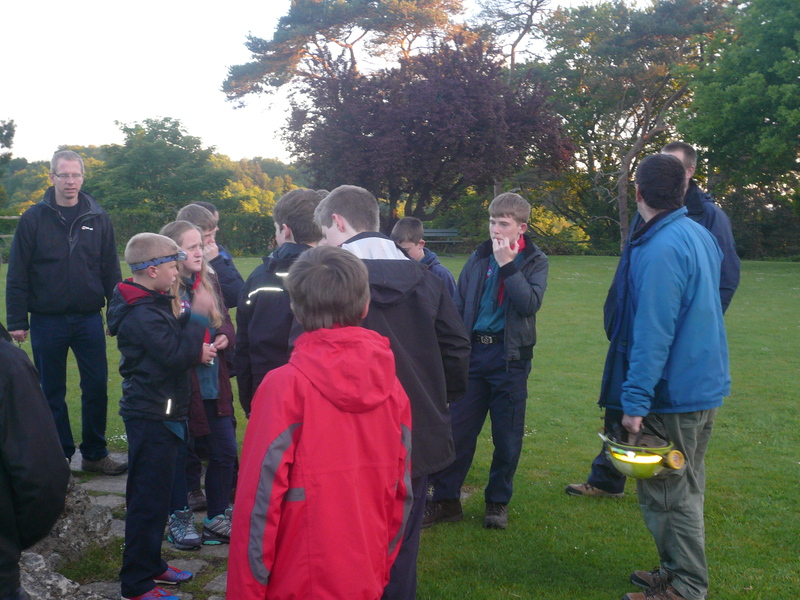 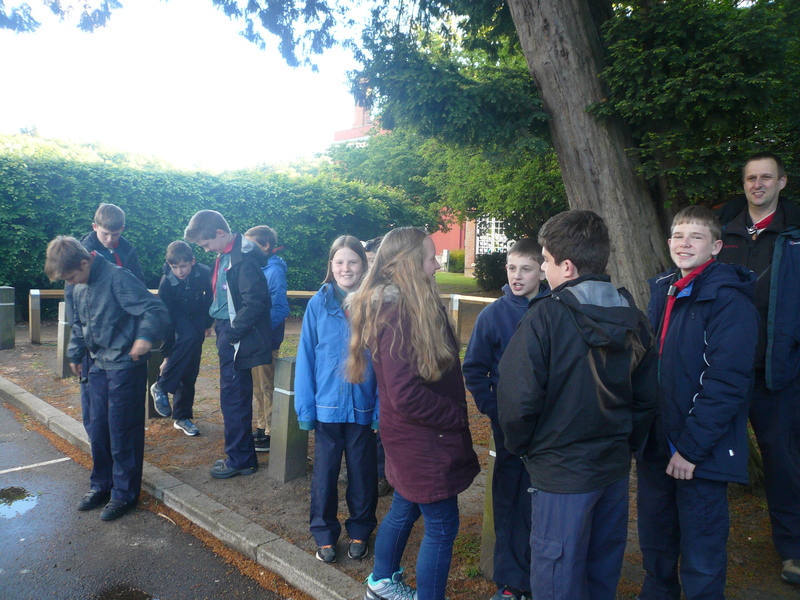 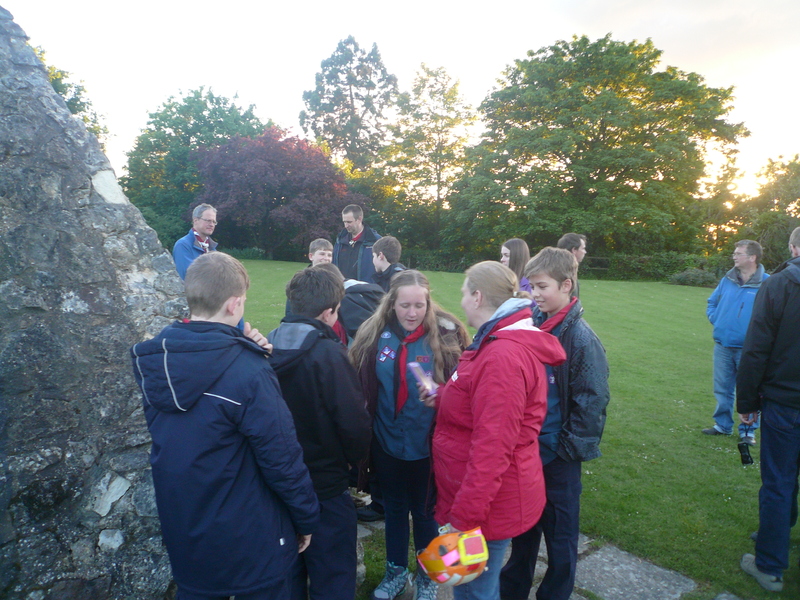 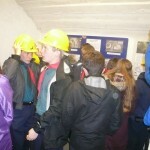 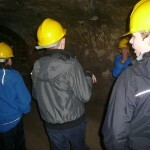 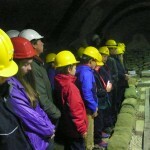 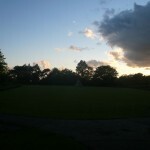 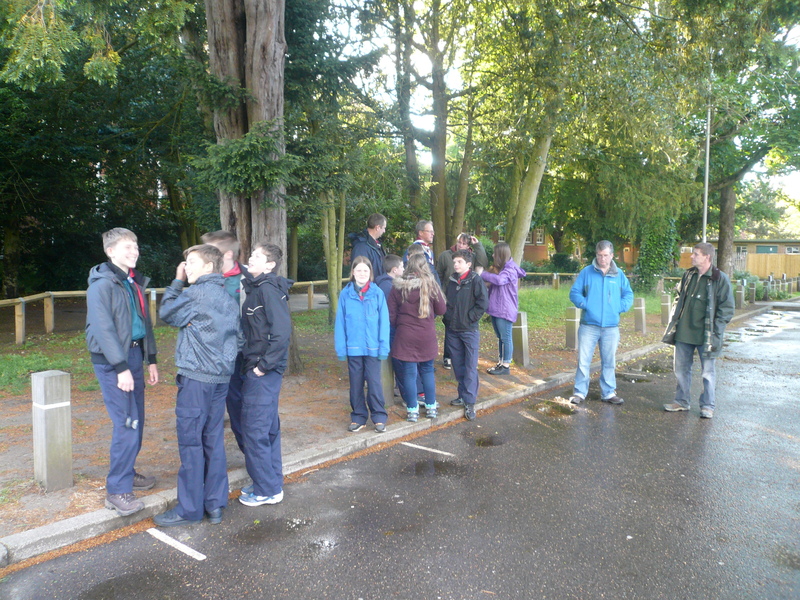 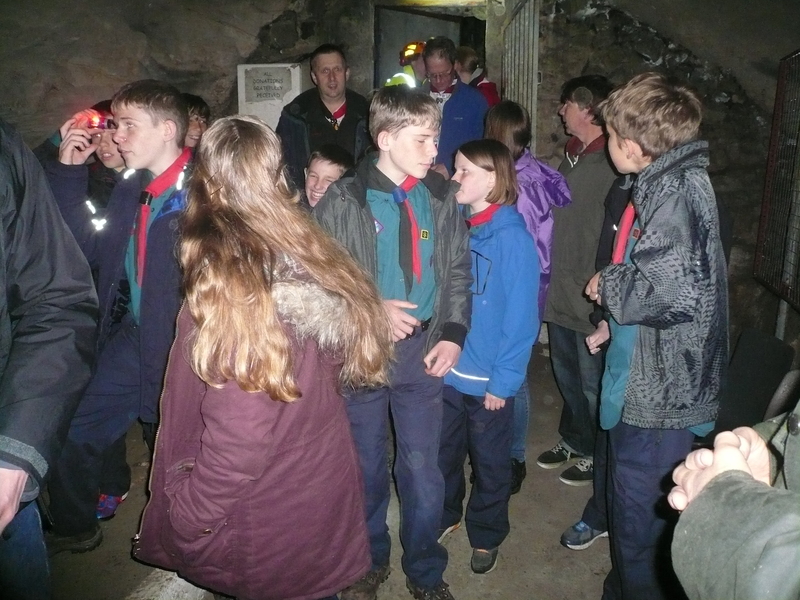 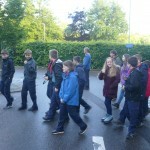 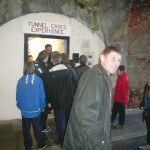 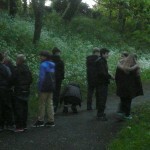 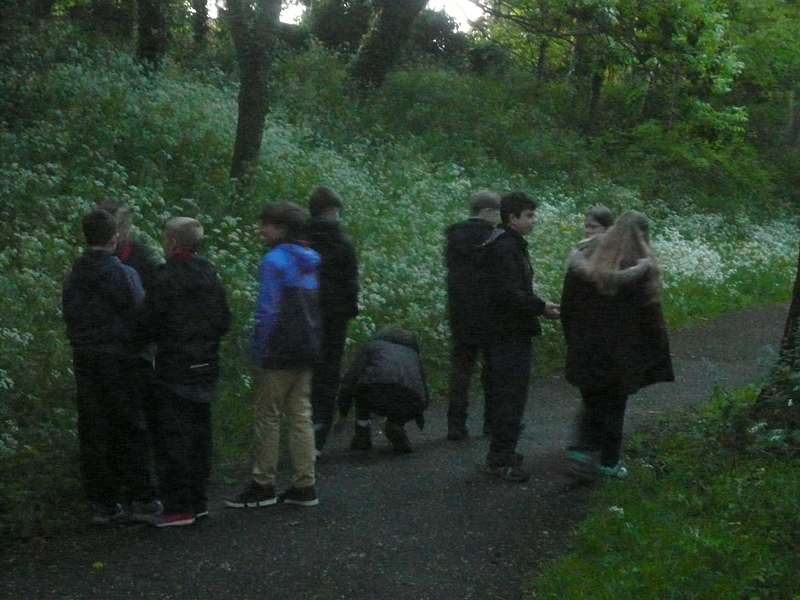 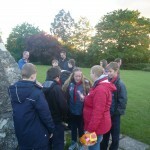 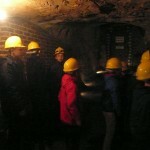 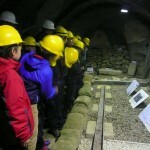 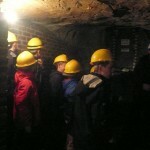 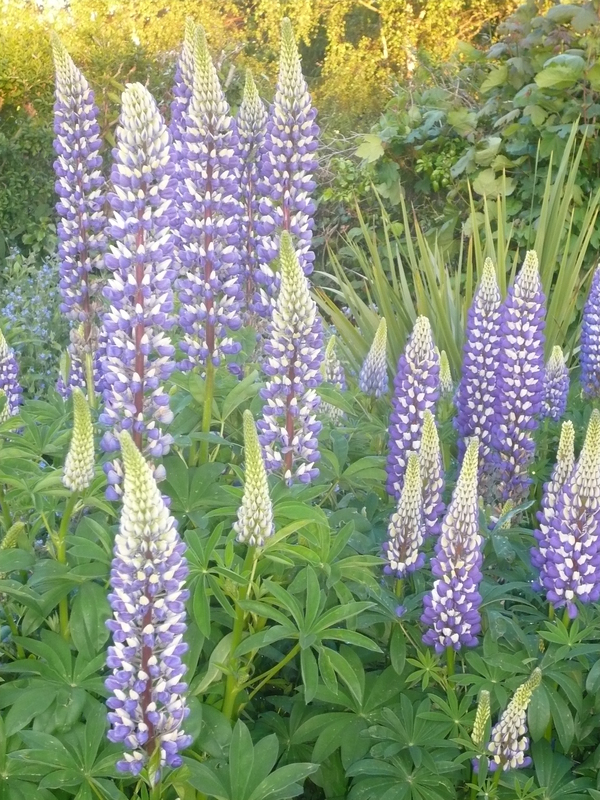 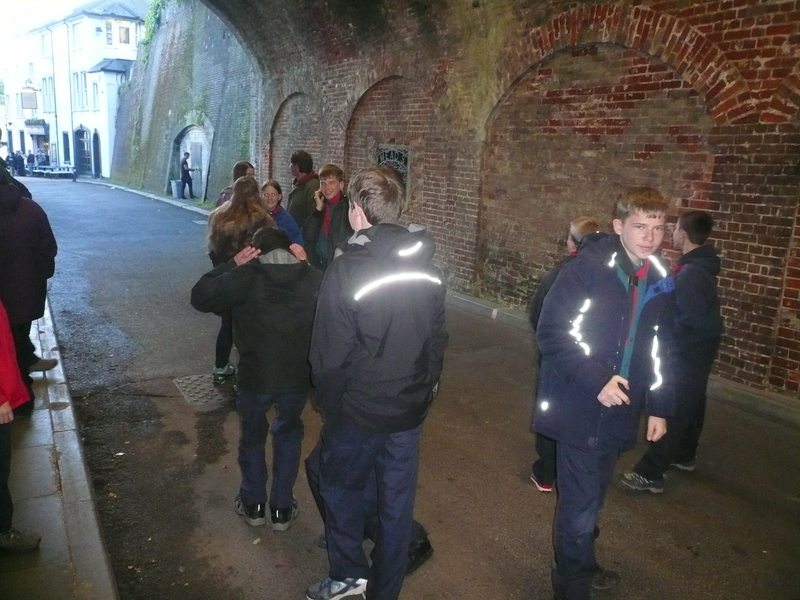 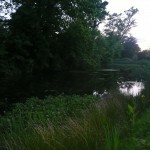 Friday, 29th May – With the 7th Crawley Scout Troop at Reigate Caves. 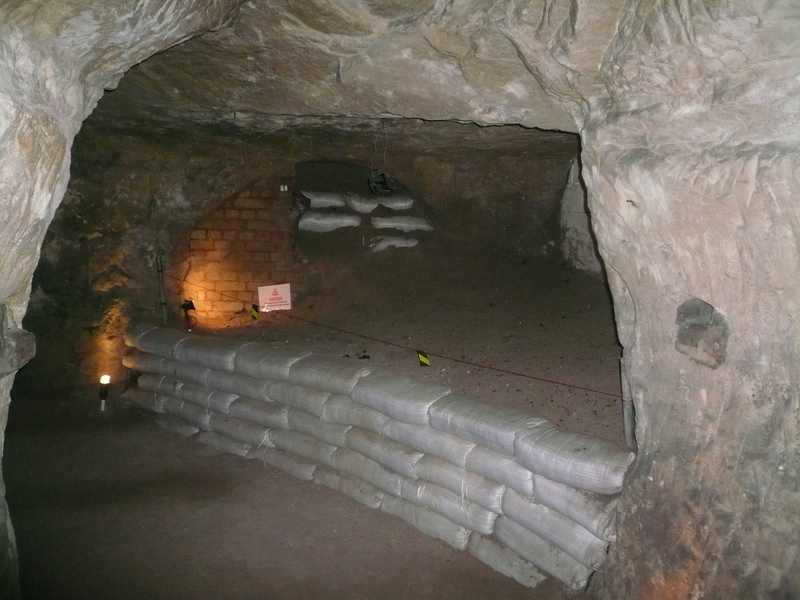 A series of mine workings commenced in the 1820’s to dig out the sand for various uses and later, as a control centre during WW2. 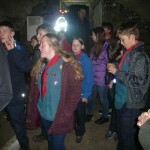 I plan to take the Cubs on a visit in September; watch this space!